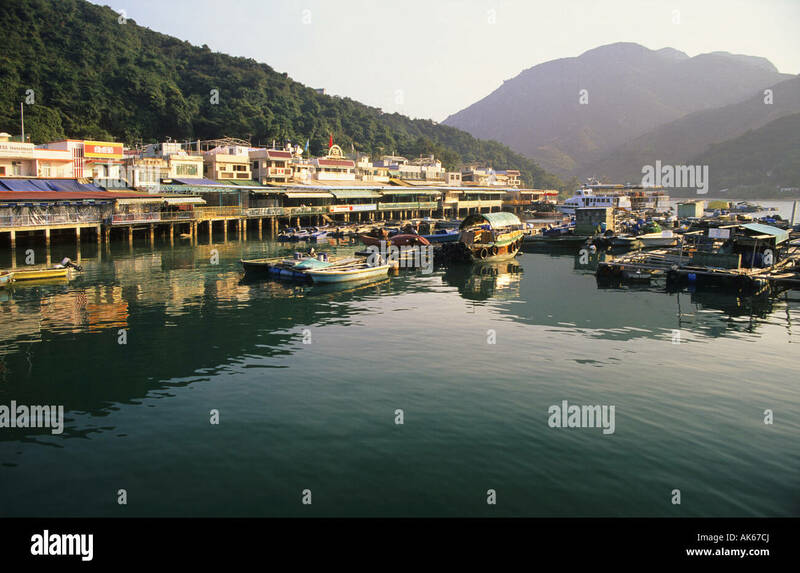 Sok Kwu Wan village on Lamma island, Hong Kong. 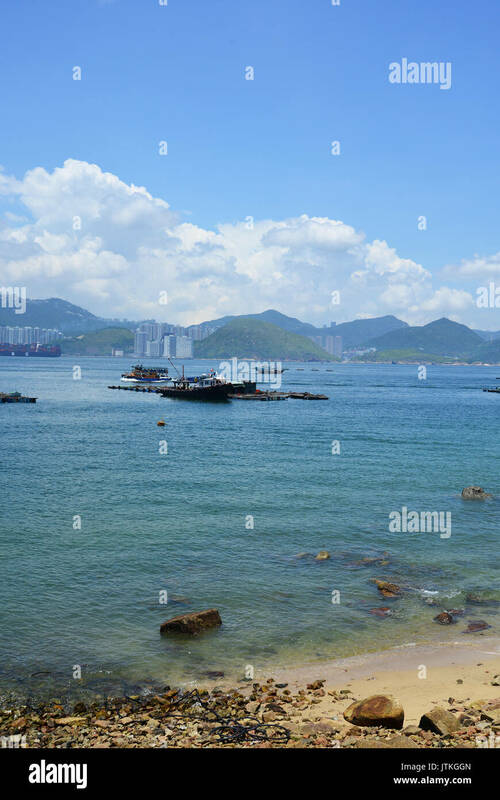 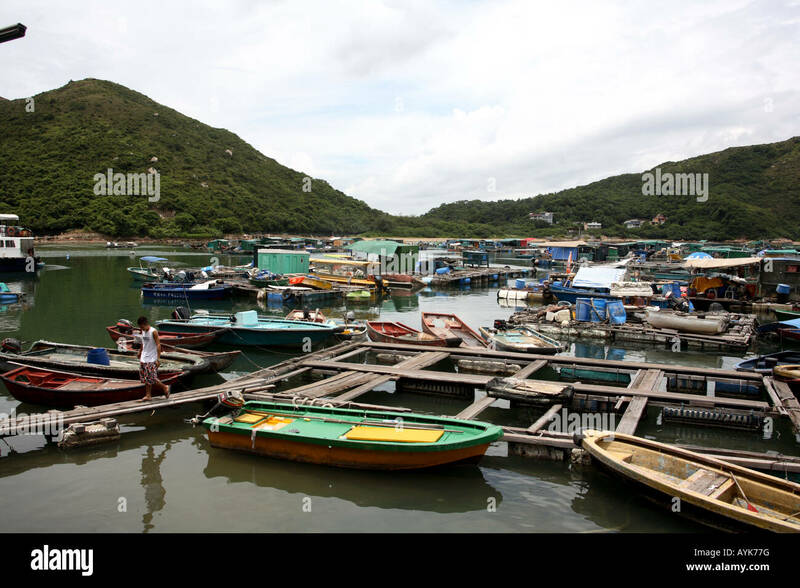 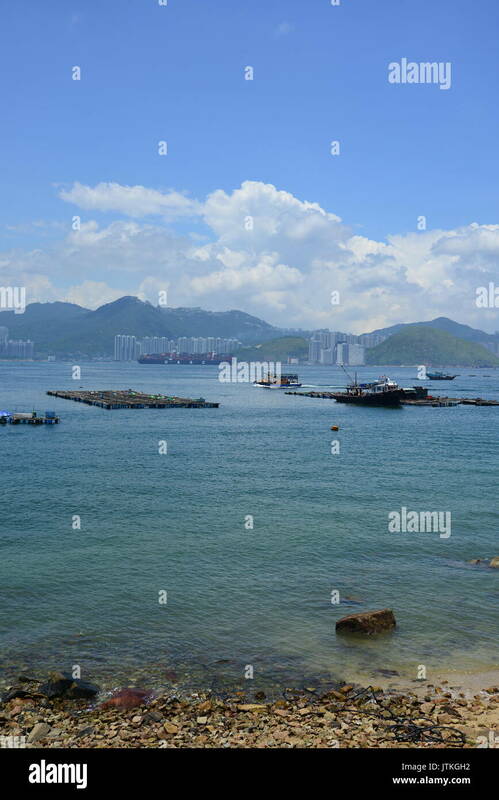 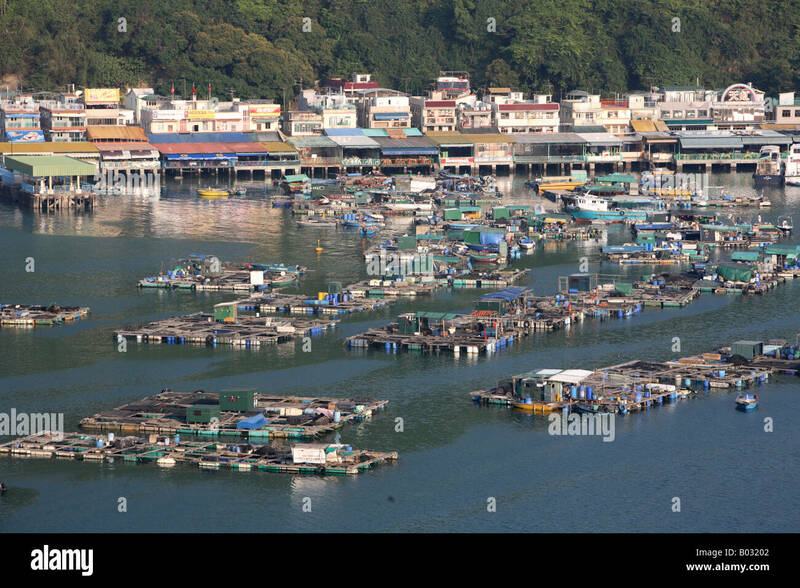 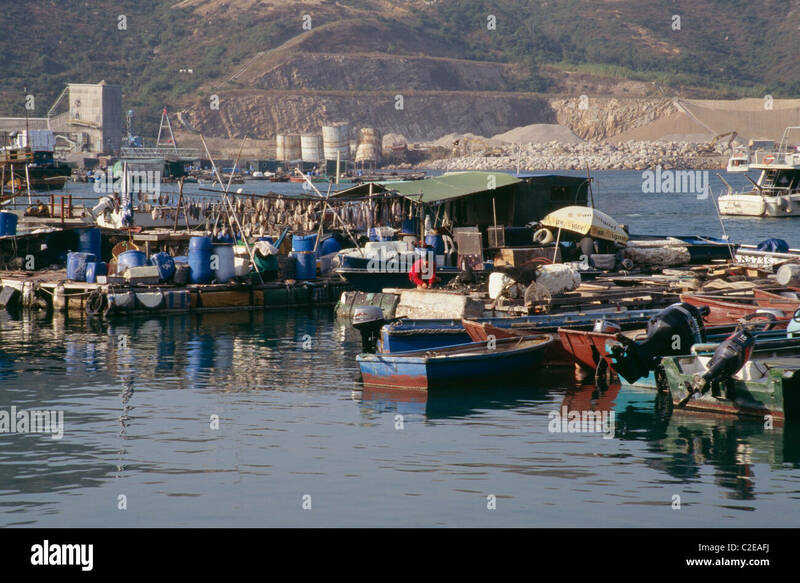 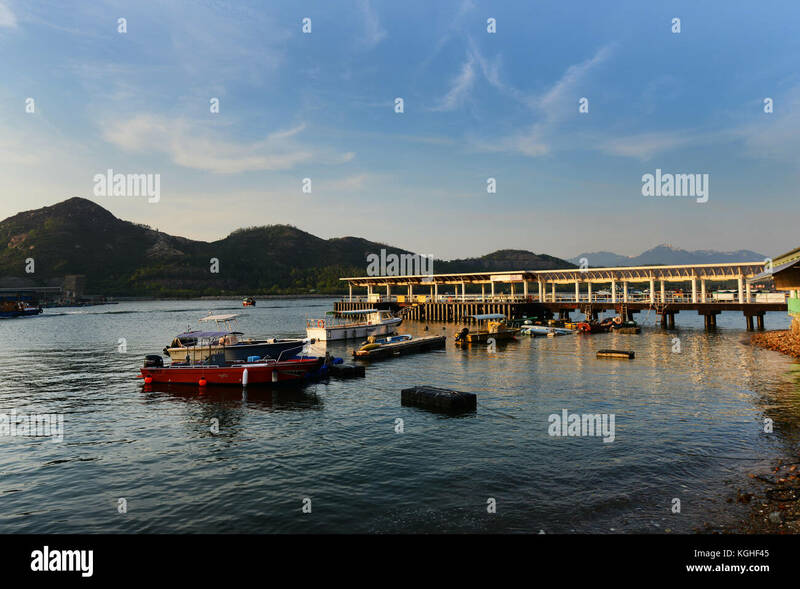 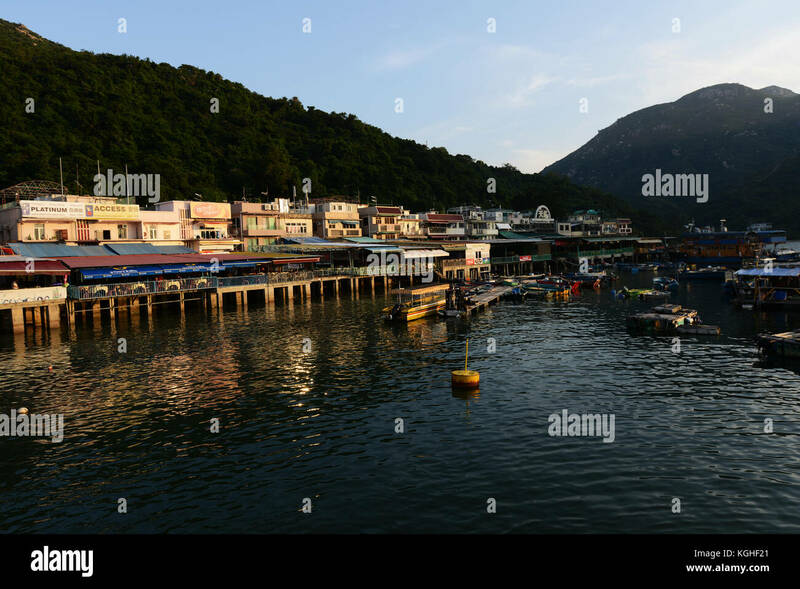 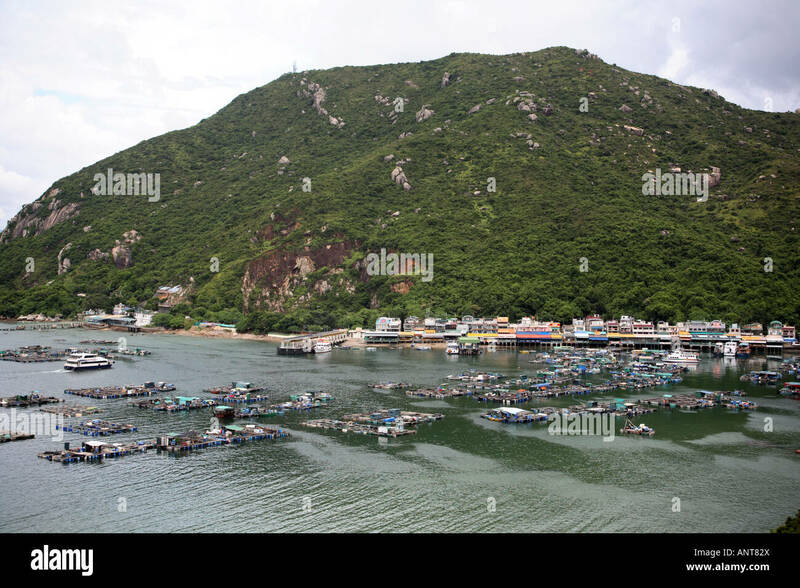 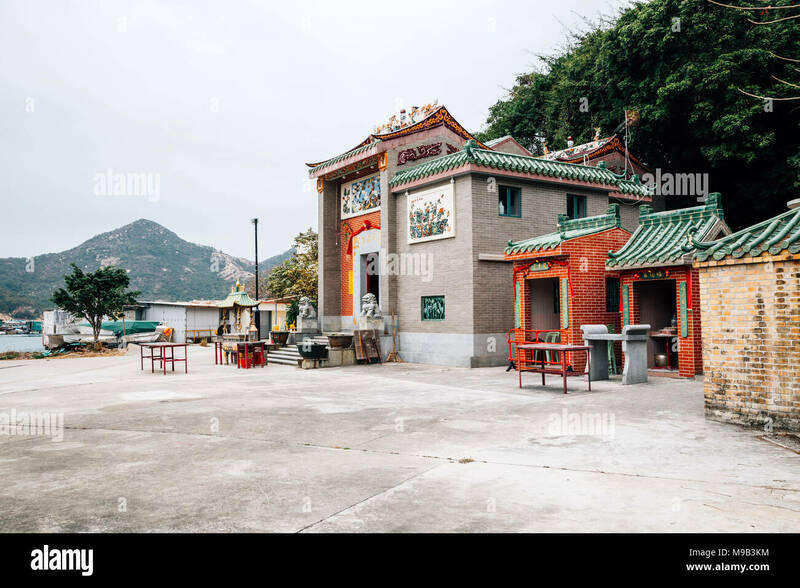 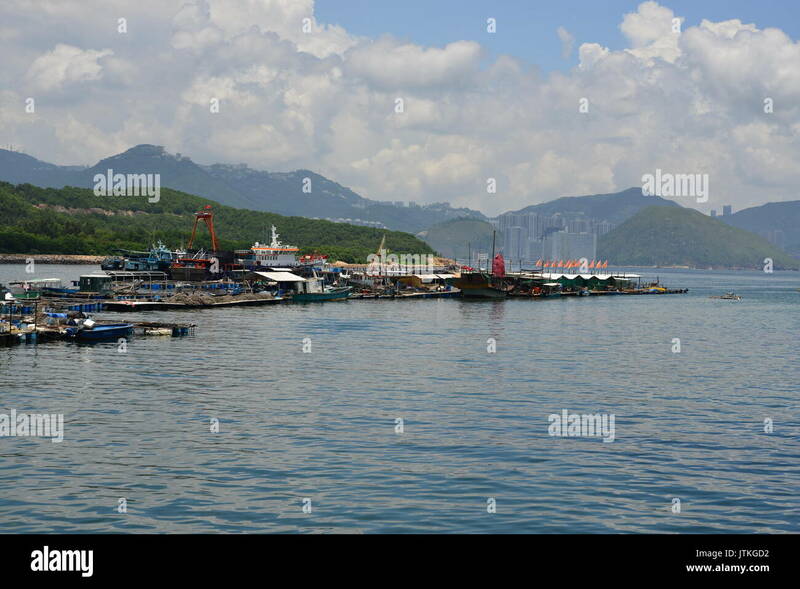 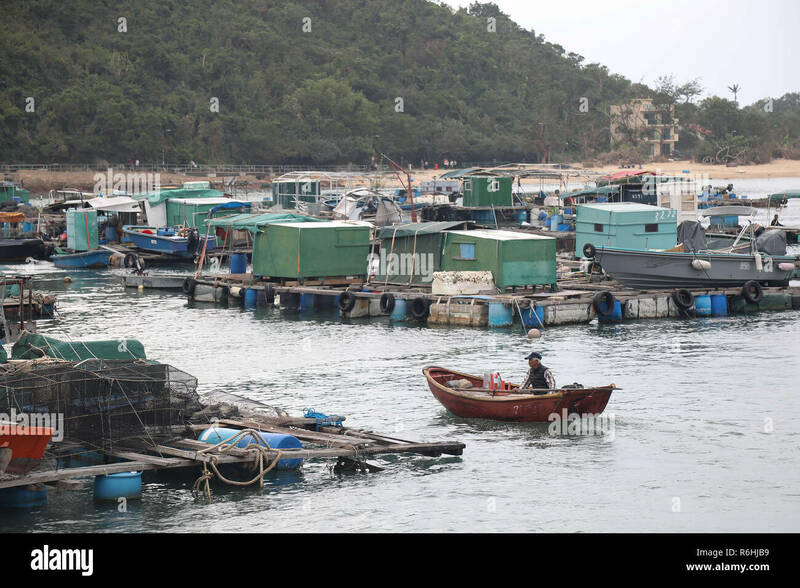 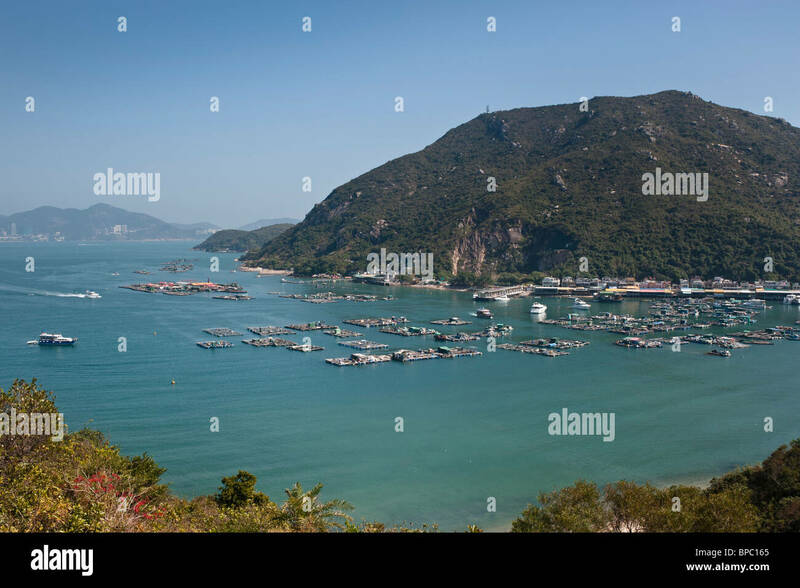 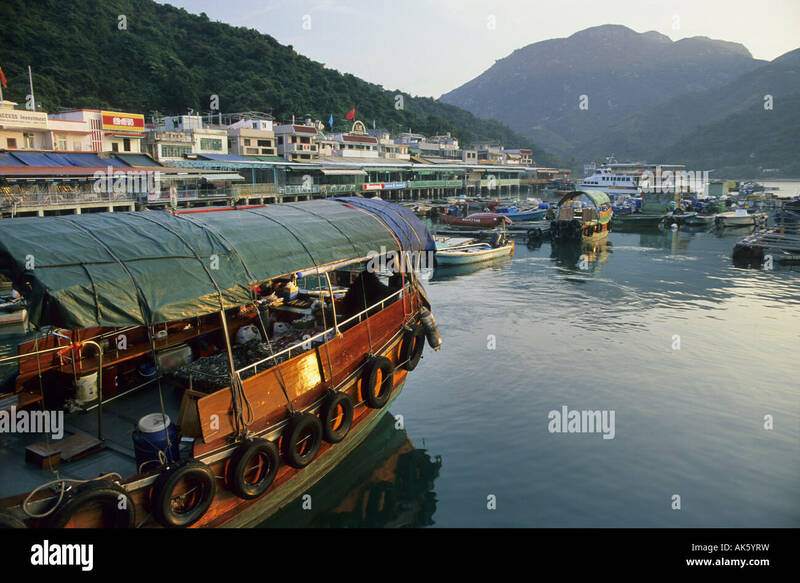 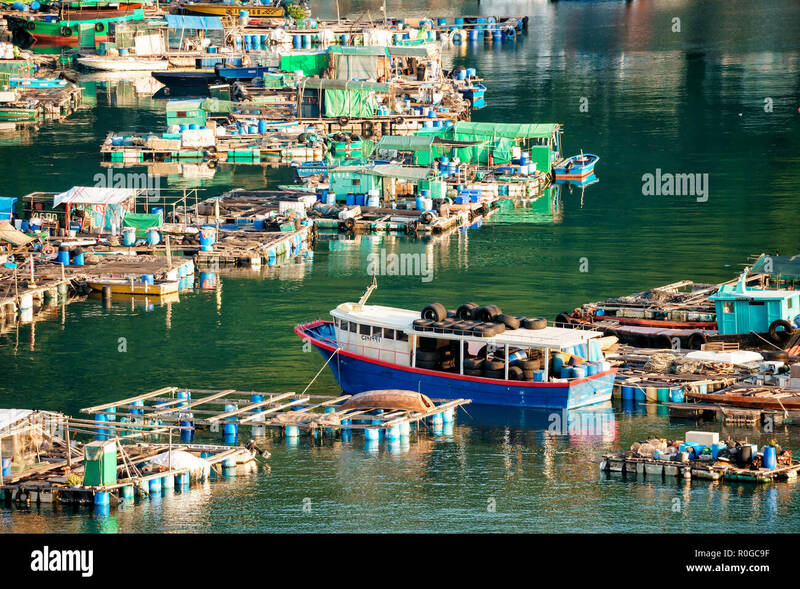 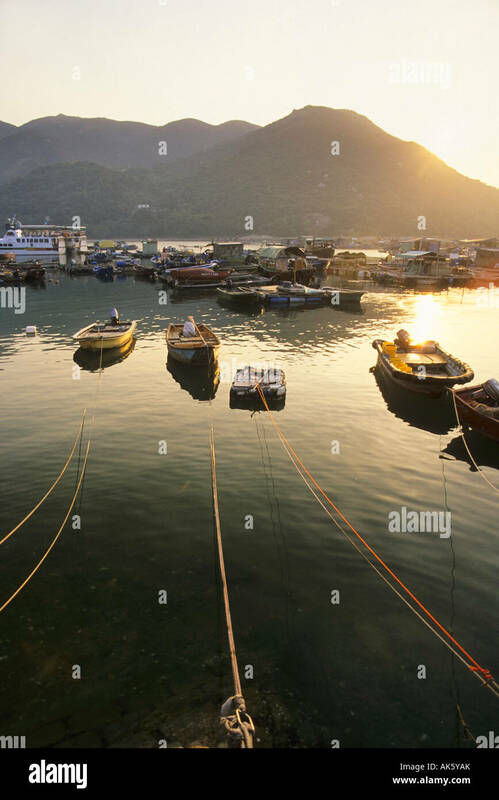 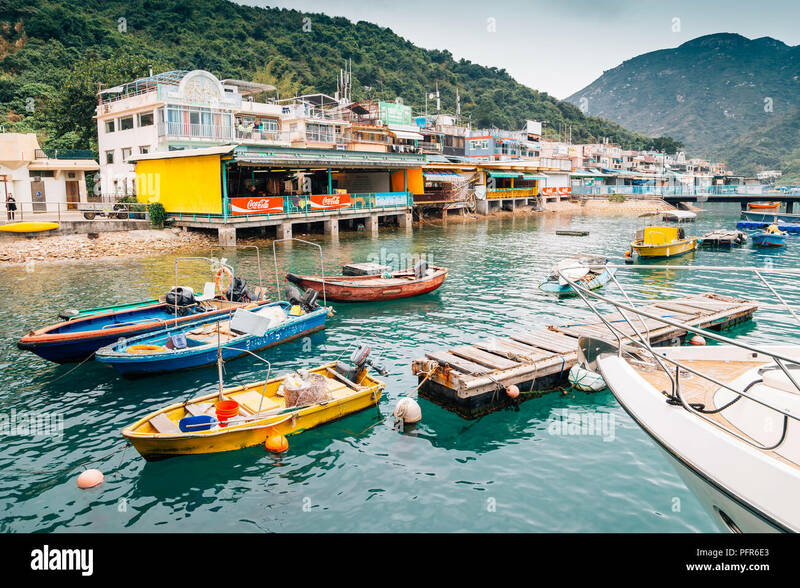 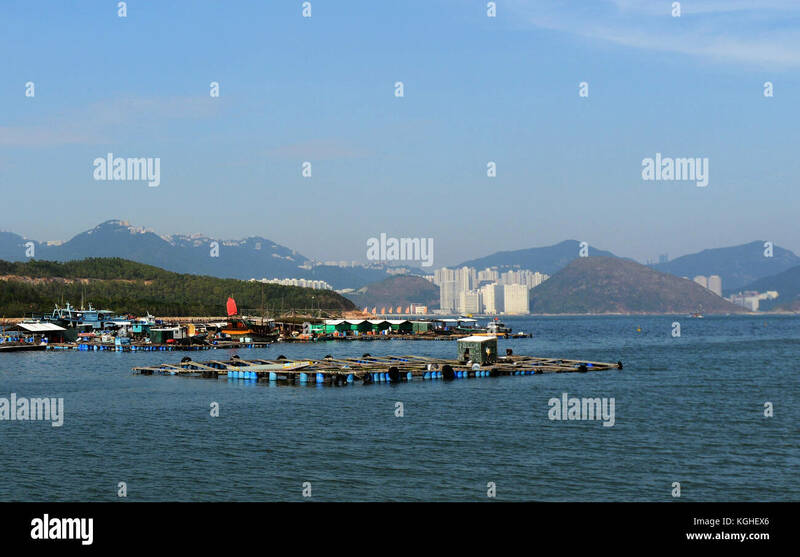 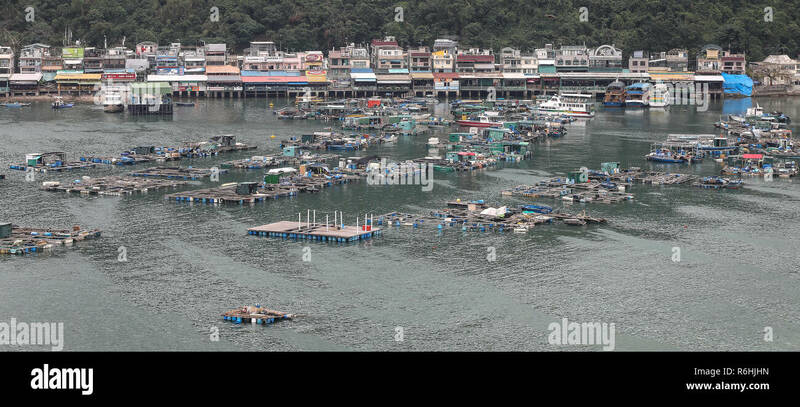 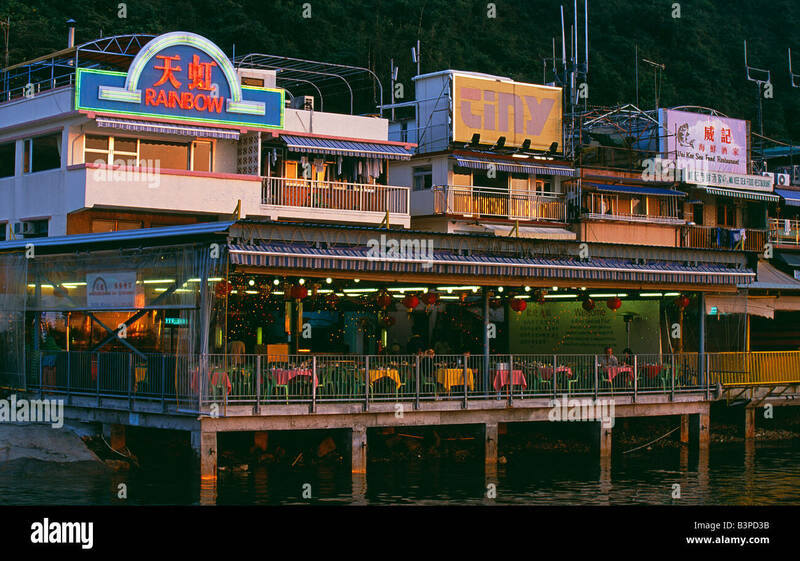 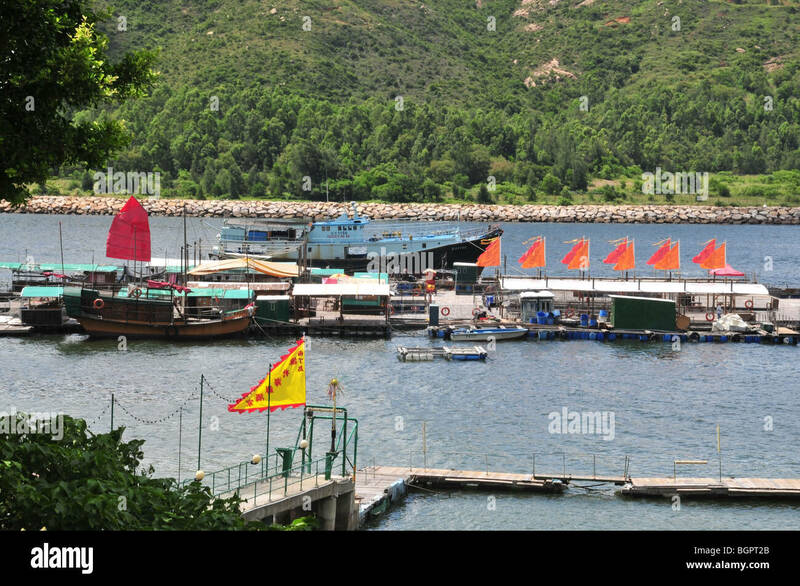 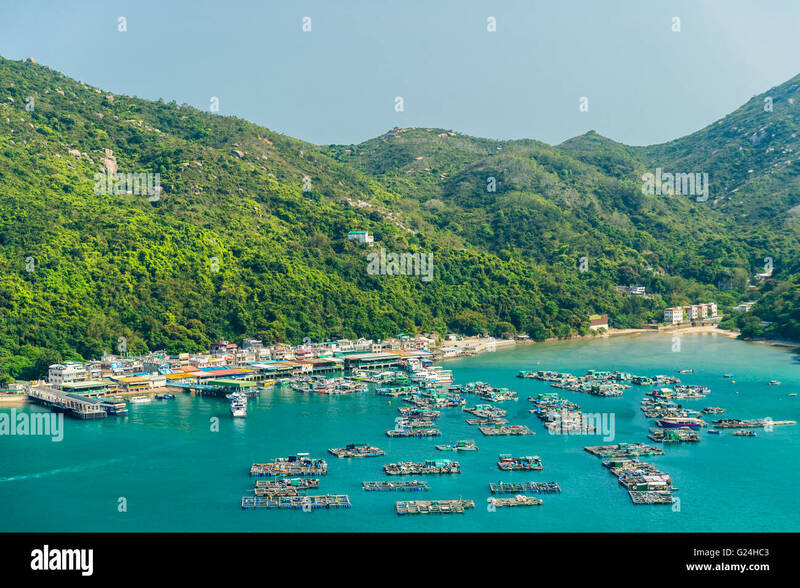 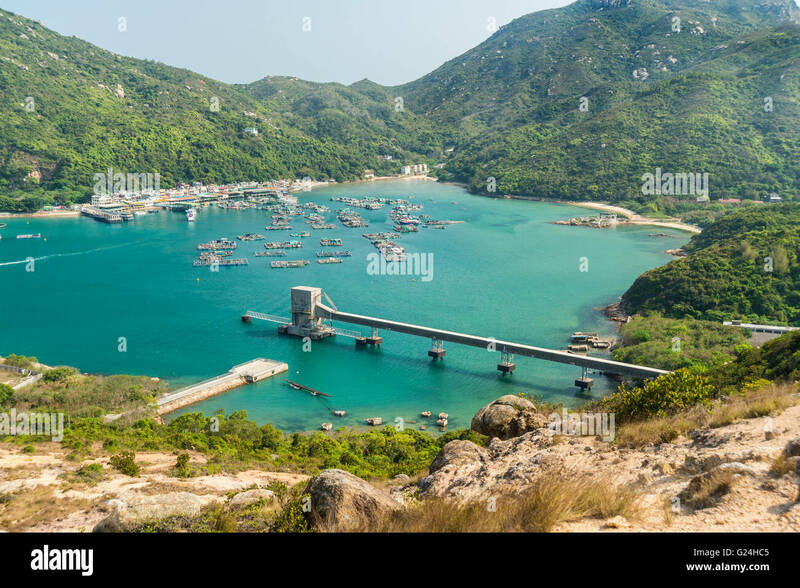 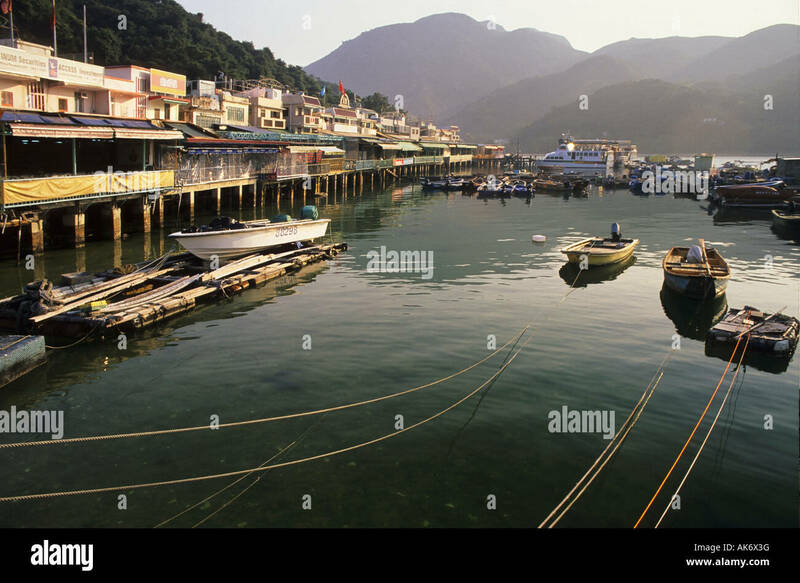 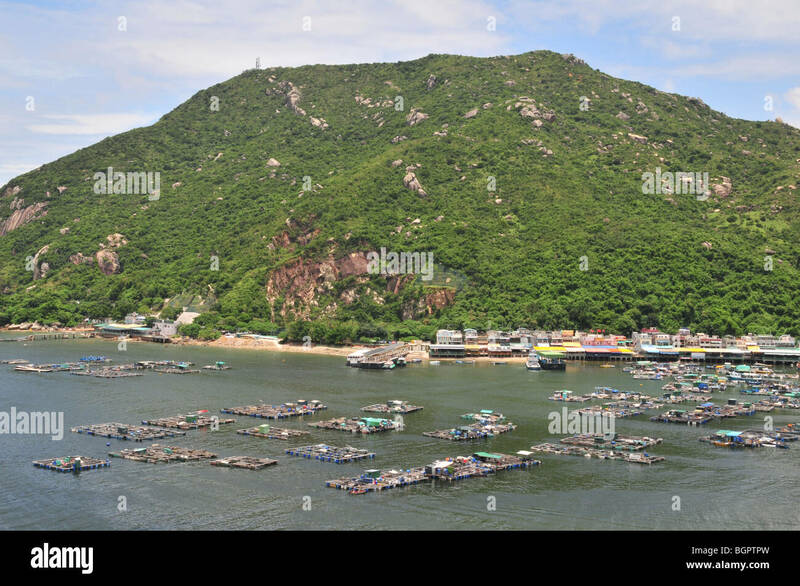 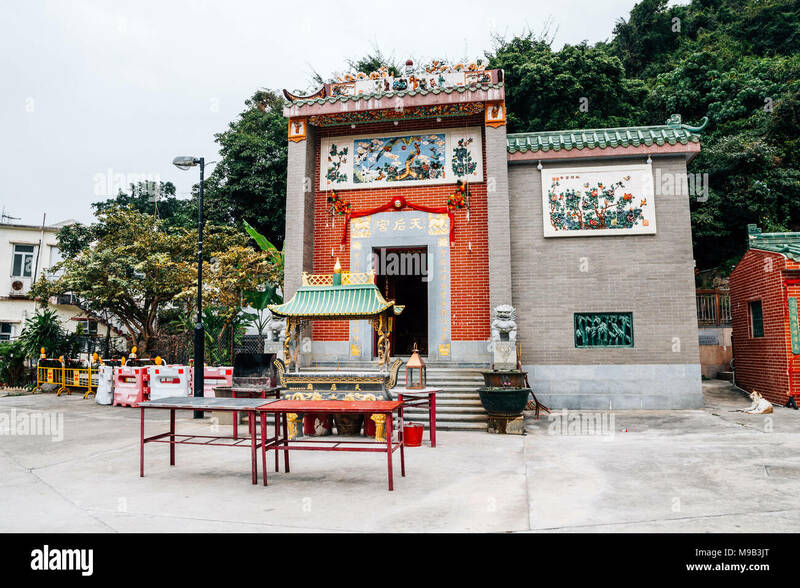 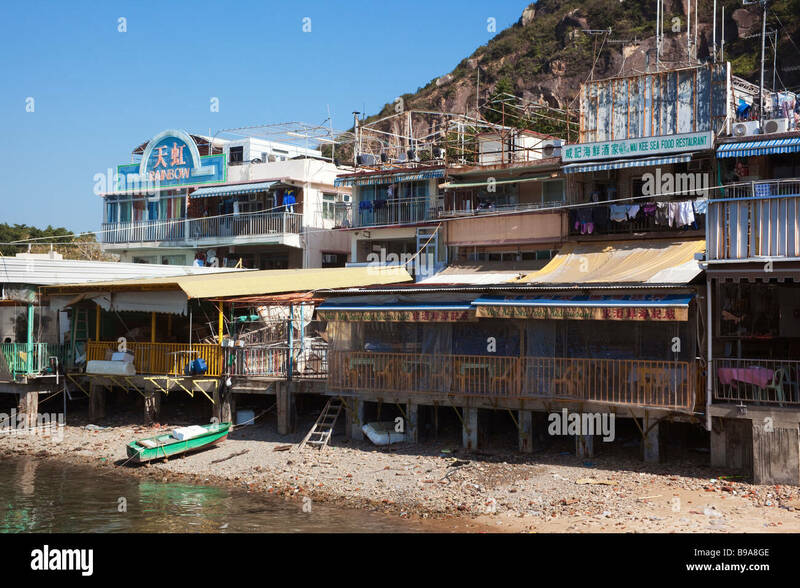 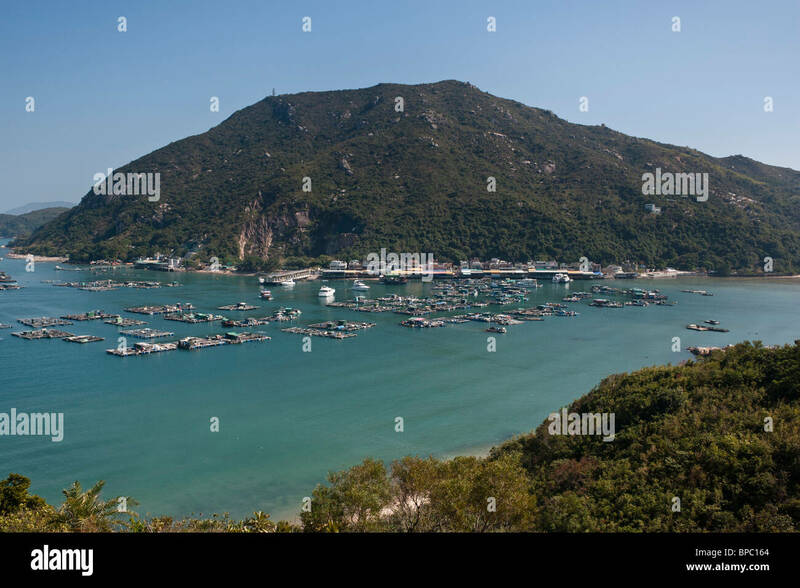 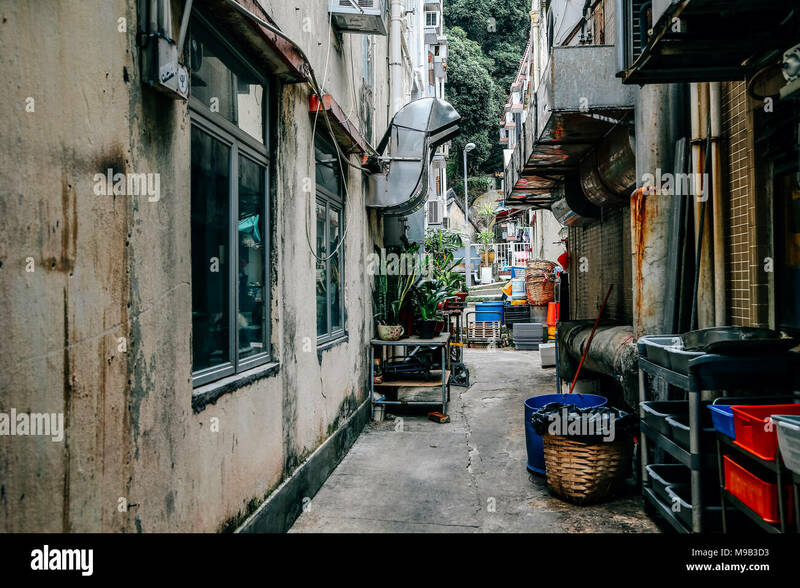 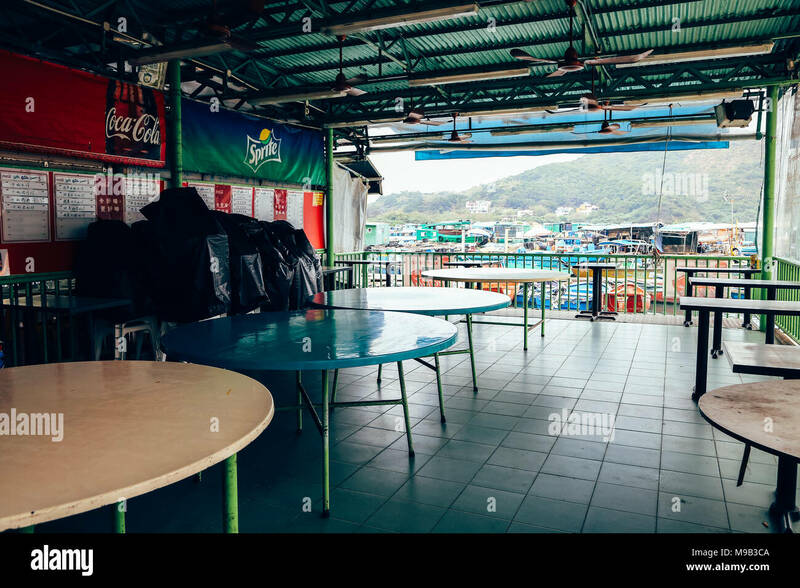 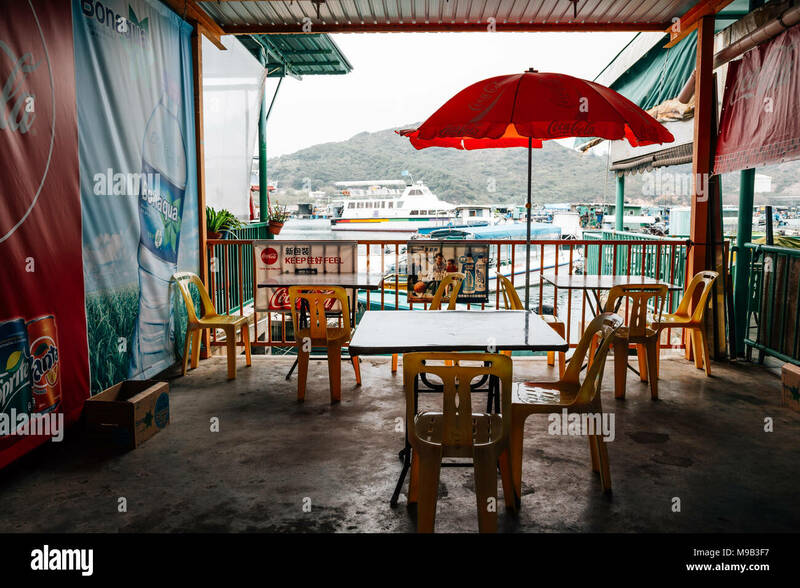 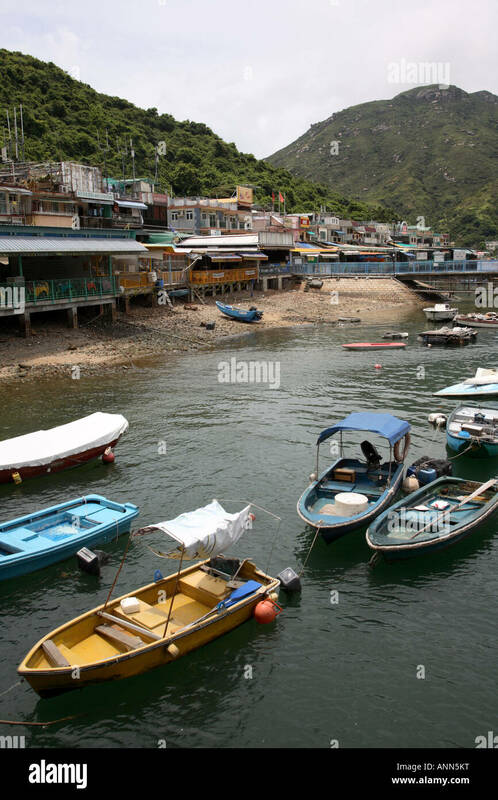 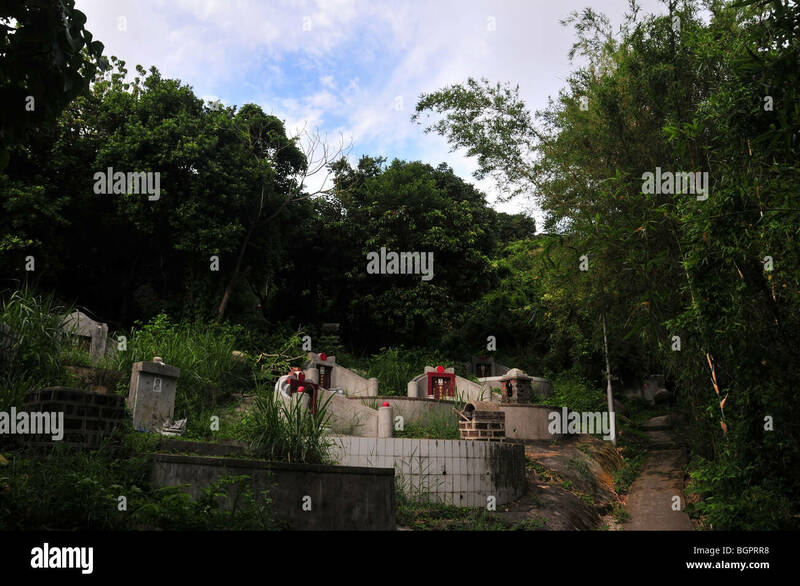 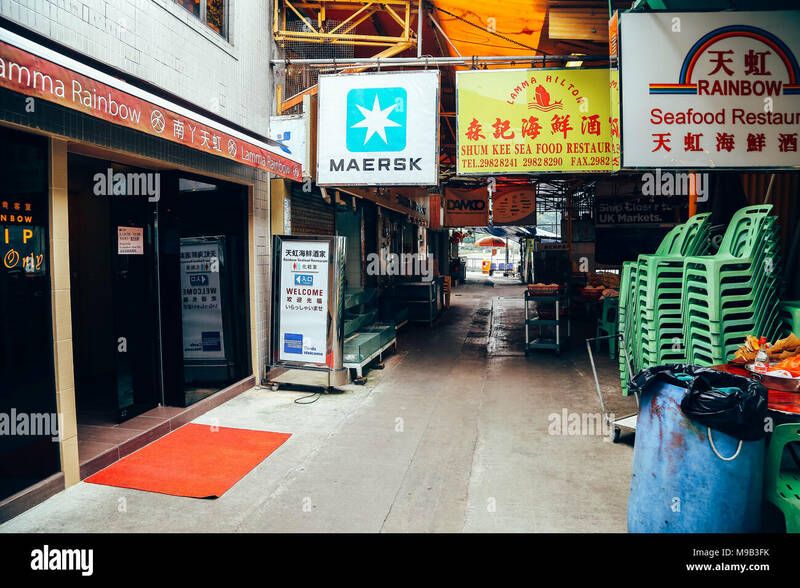 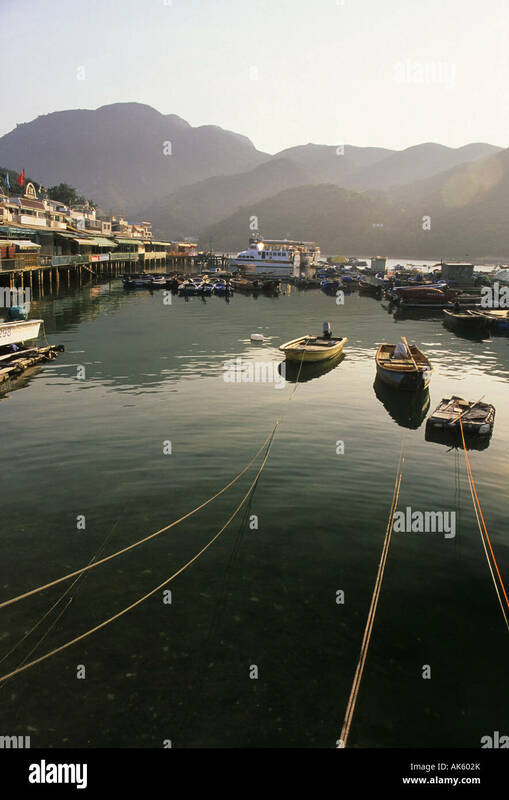 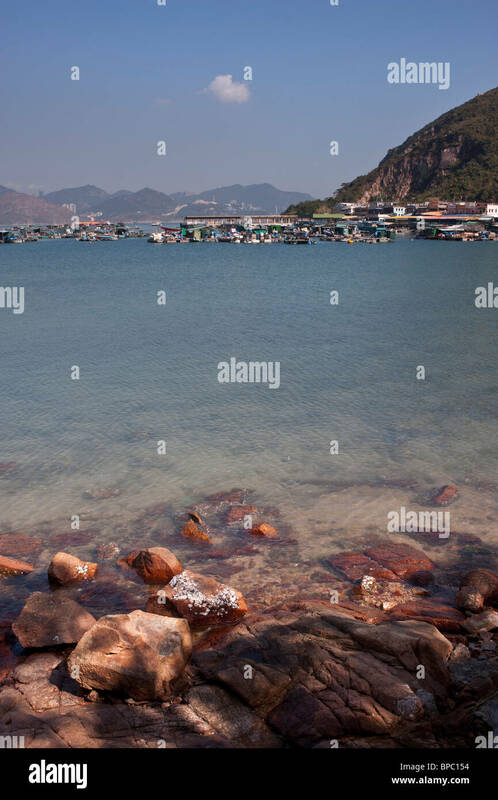 View of Sok Kwu Wan fisher village at the Lamma Island in Hong Kong, China. 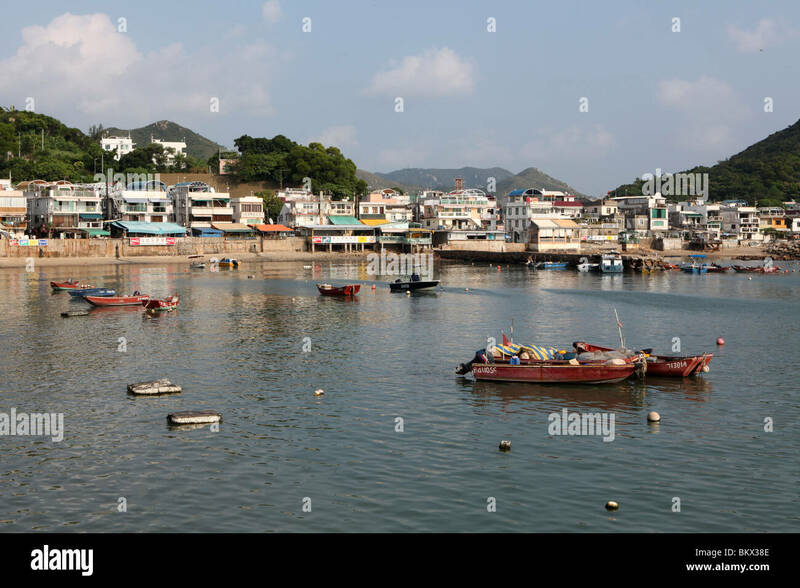 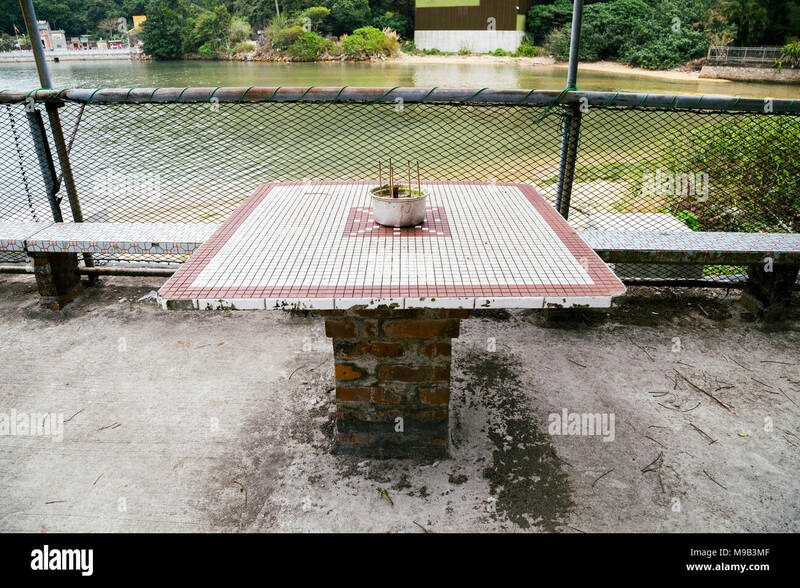 Picnic Bay on Lamma Island with Sok Kwu Wan village. 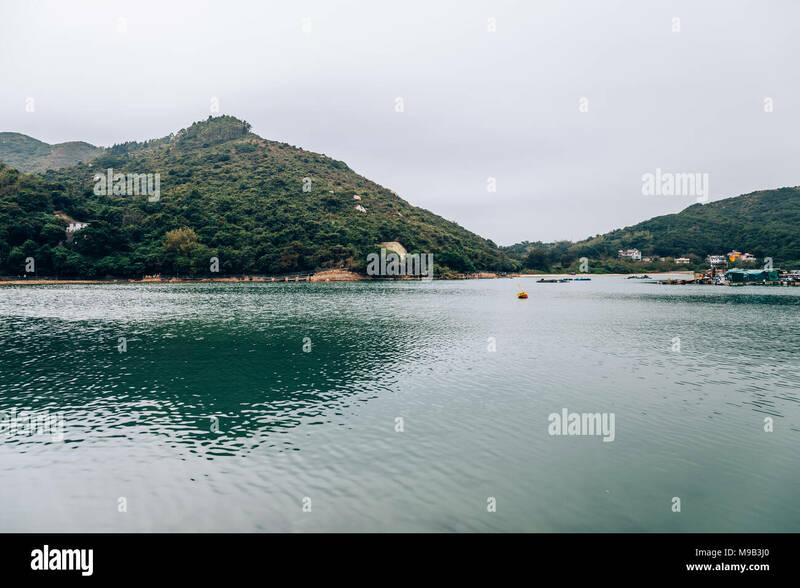 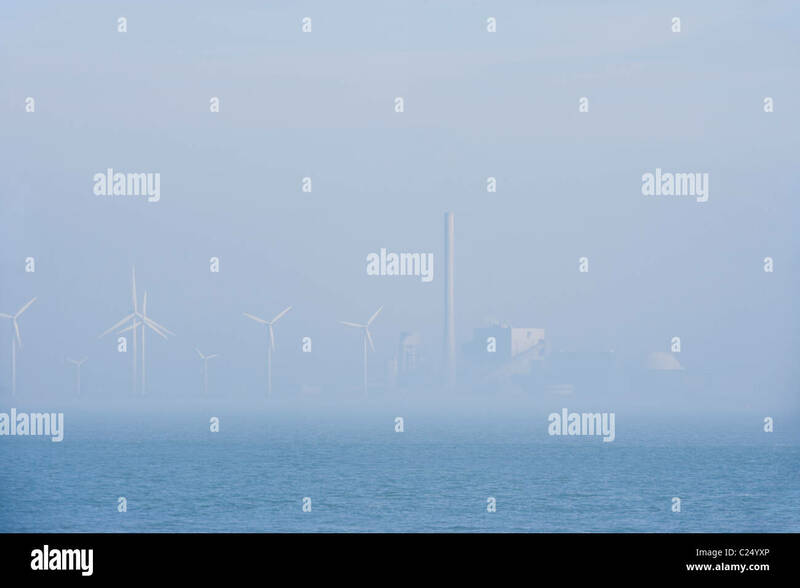 The deserted cement quarry. 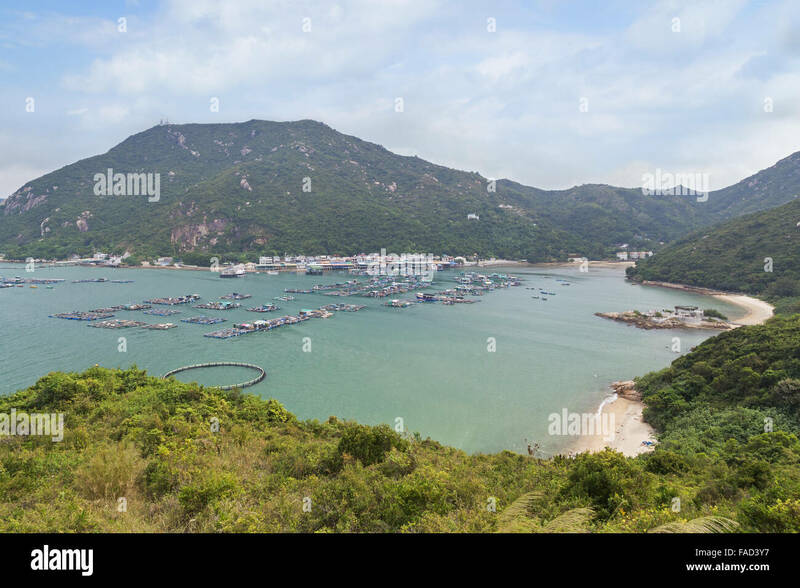 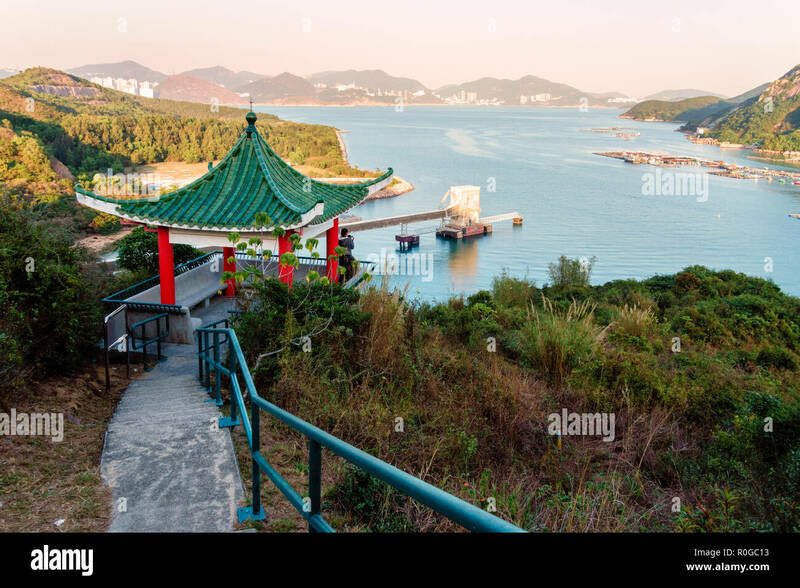 View over the harbour to Sok Kwu Wan town, Lamma Island, Hong Kong, China. 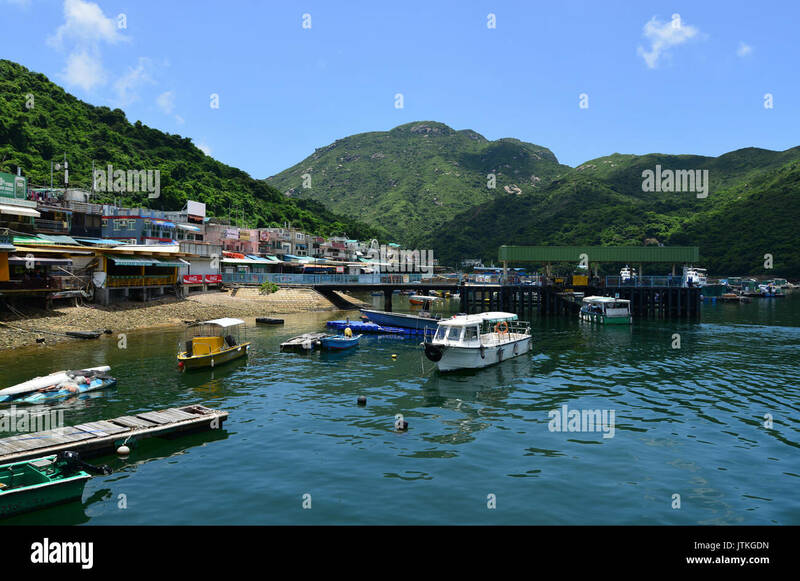 Picnic Bay on Lamma Island with Sok Kwu Wan village. 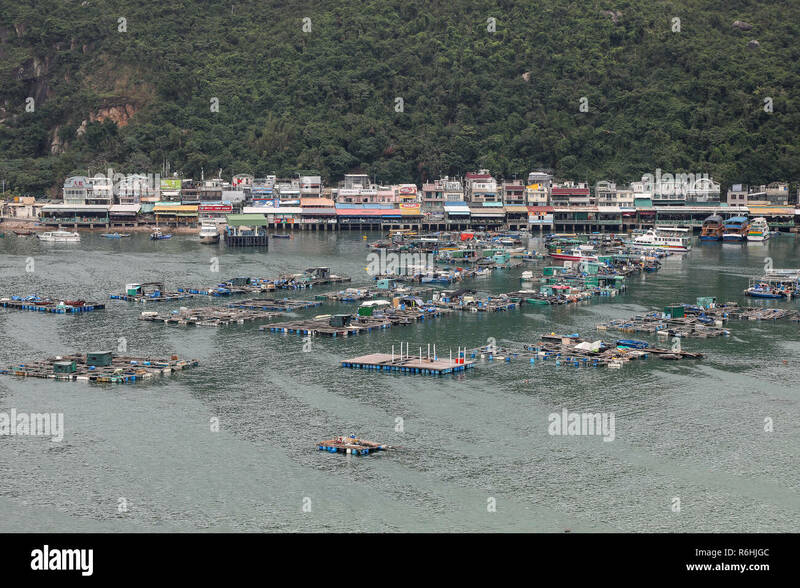 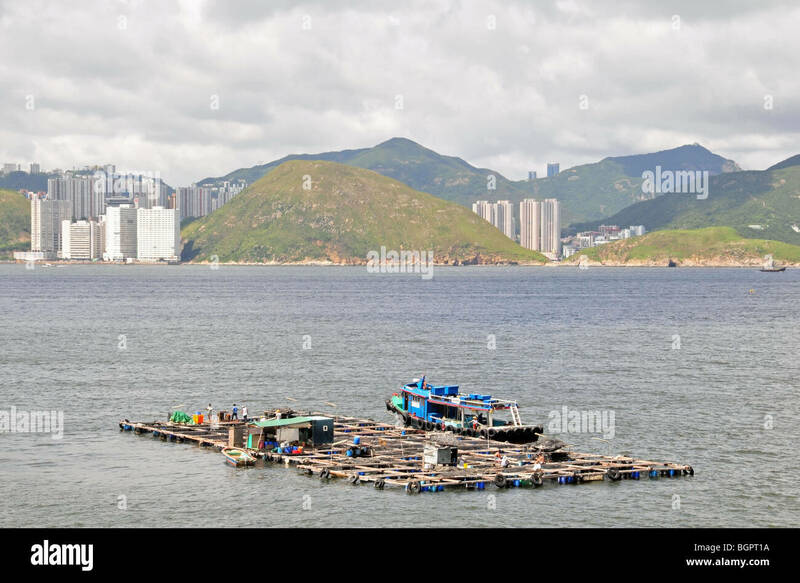 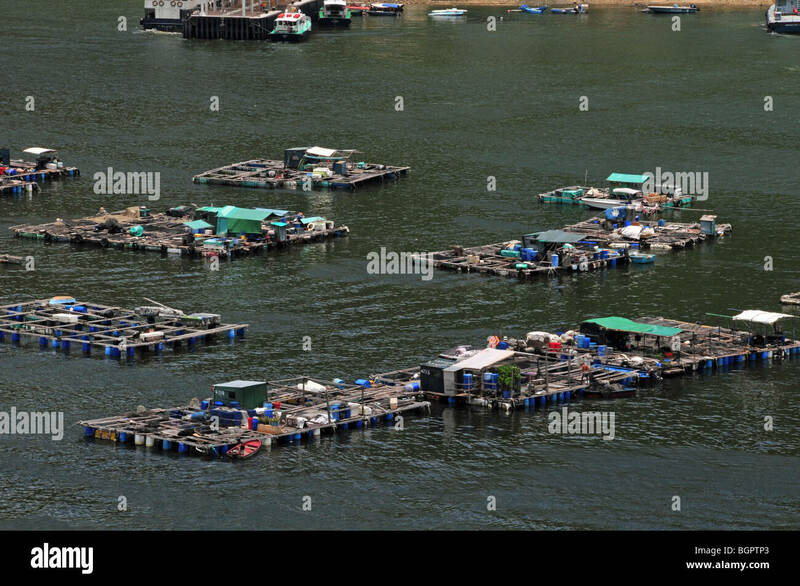 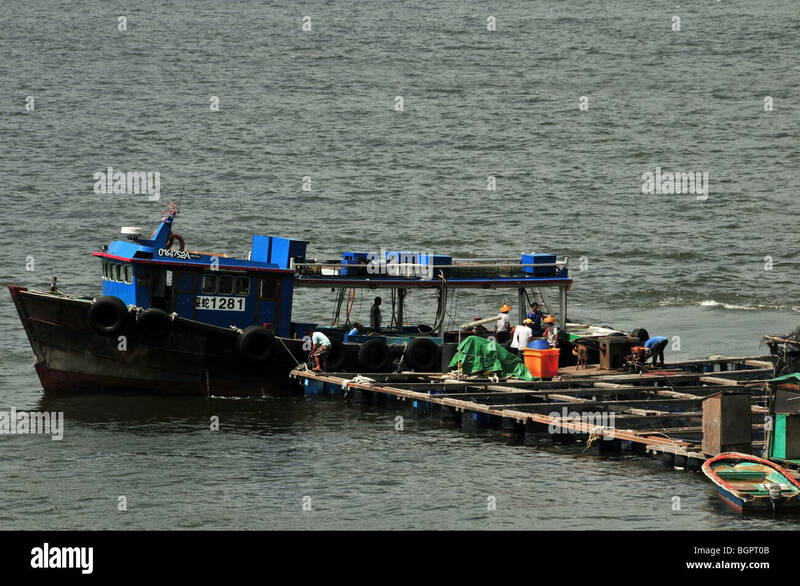 A lot of fish farming going on in the sheltered bay. 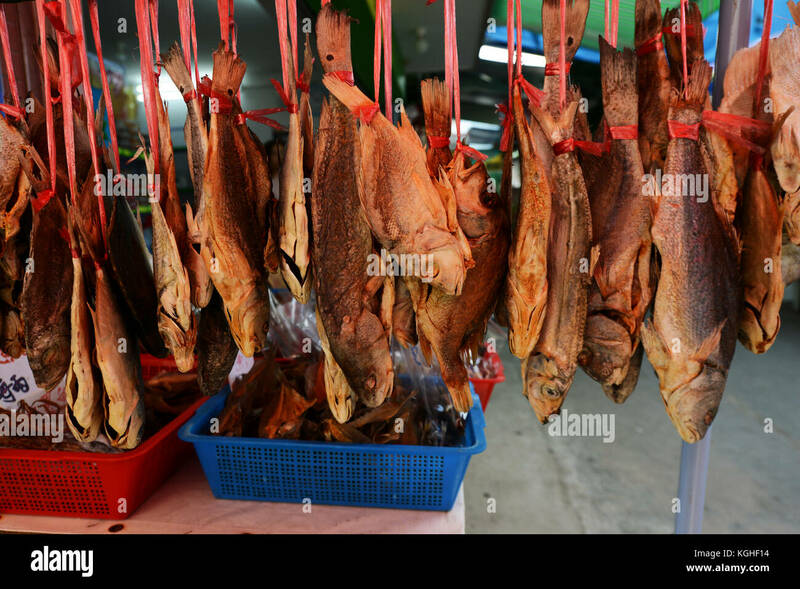 Dried fish on sale. 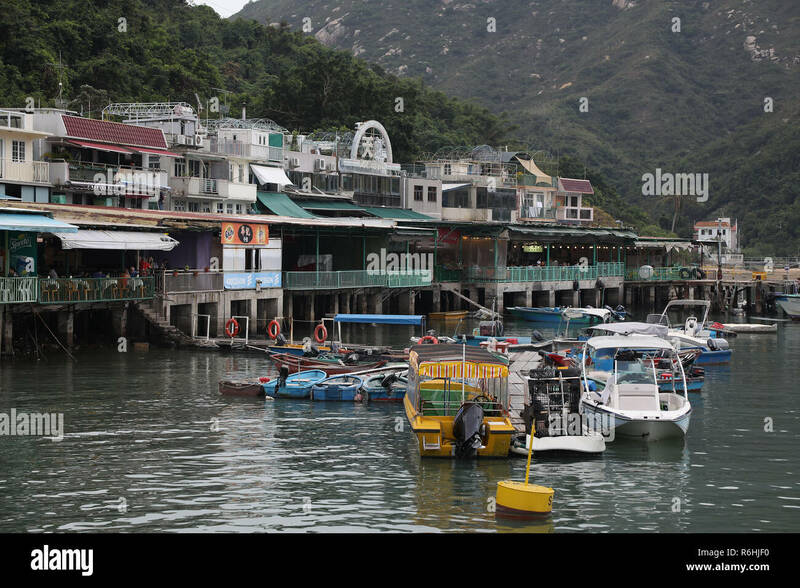 Sok Kwu Wan village on Lamma island, Hong Kong. 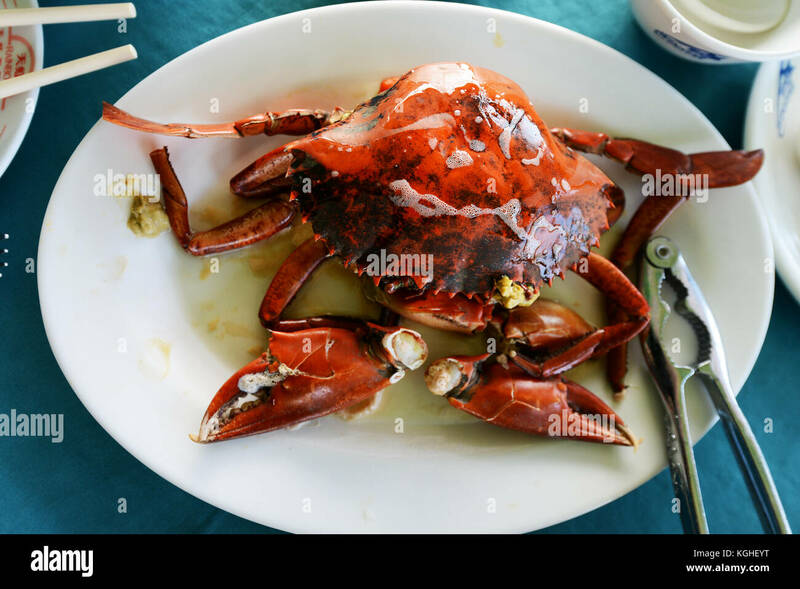 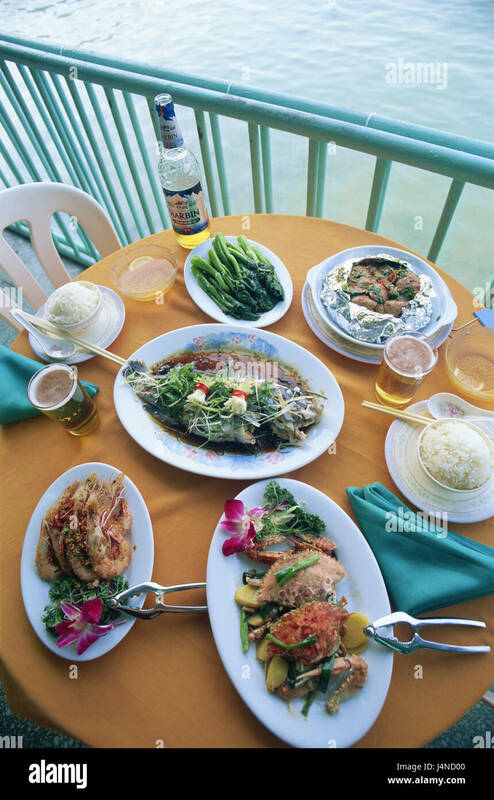 Freshly cooked crab served in a seafood restaurant in Sok Kwu Wan in Lamma Island, Hong Kong. 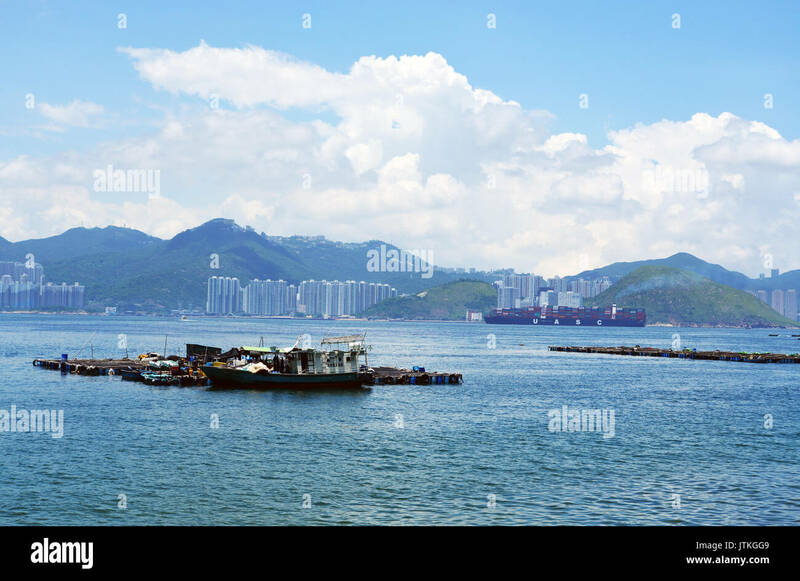 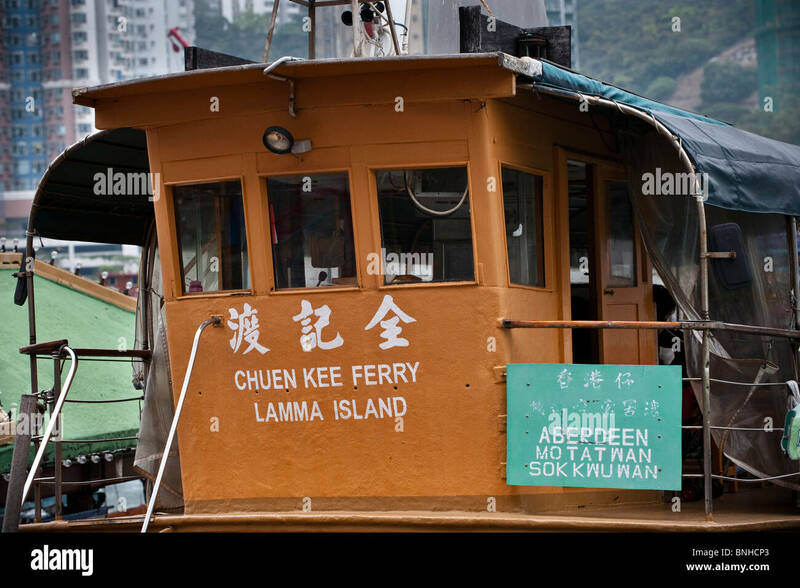 Ferry boat from Aberdeen on Hong Kong Island to Mo Tat Wan and Sok Kwu Wan on Lamma island. 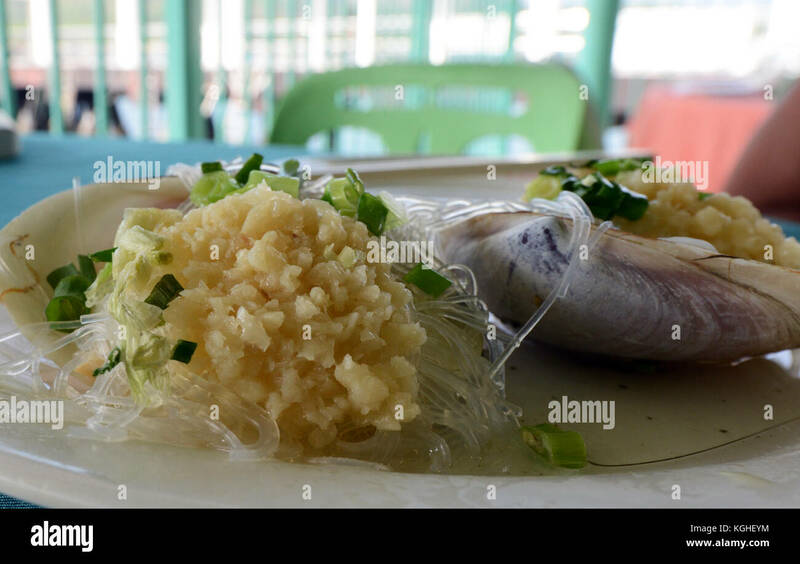 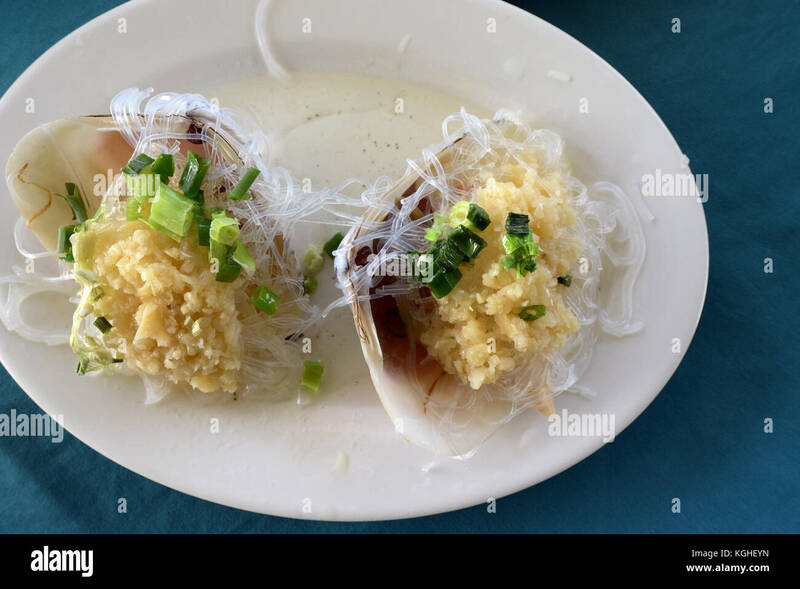 Clam with Garlic served in a seafood restaurant on Lamma island. 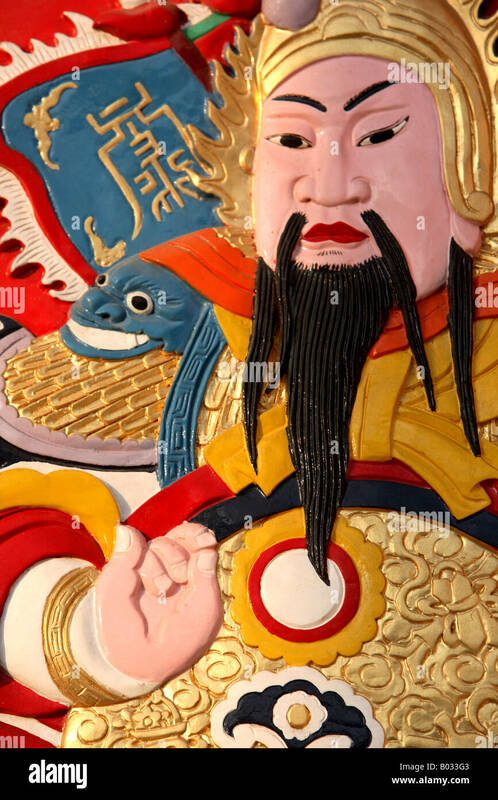 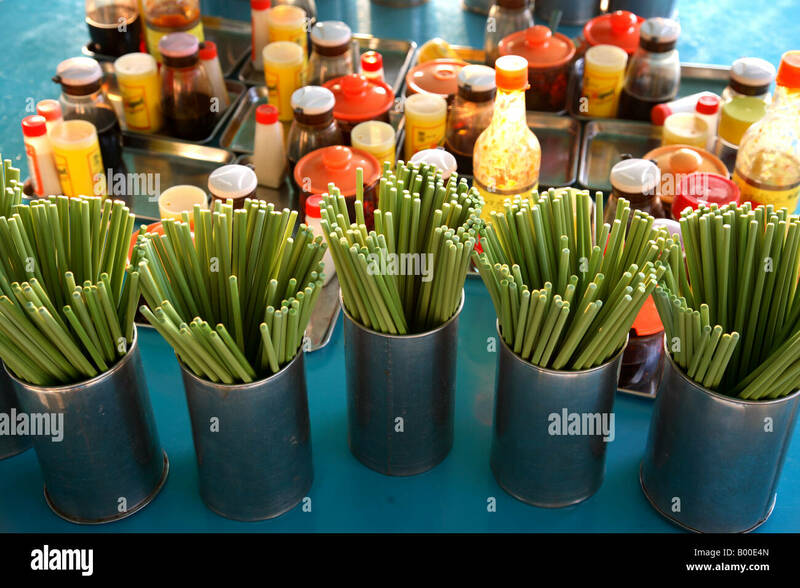 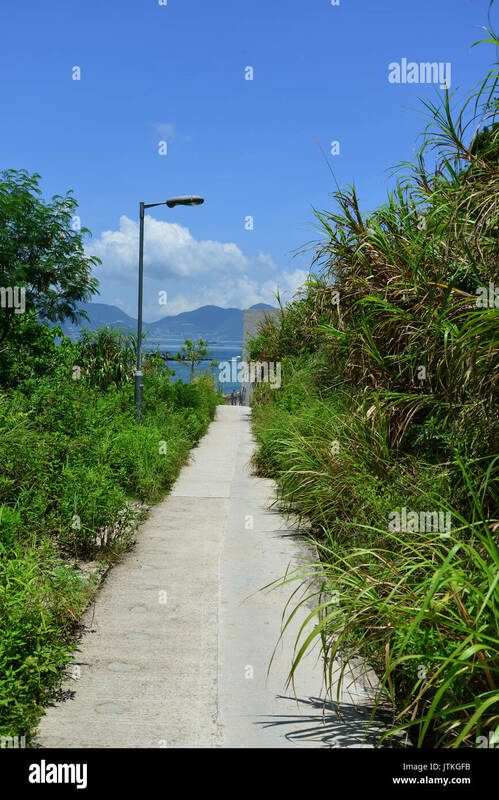 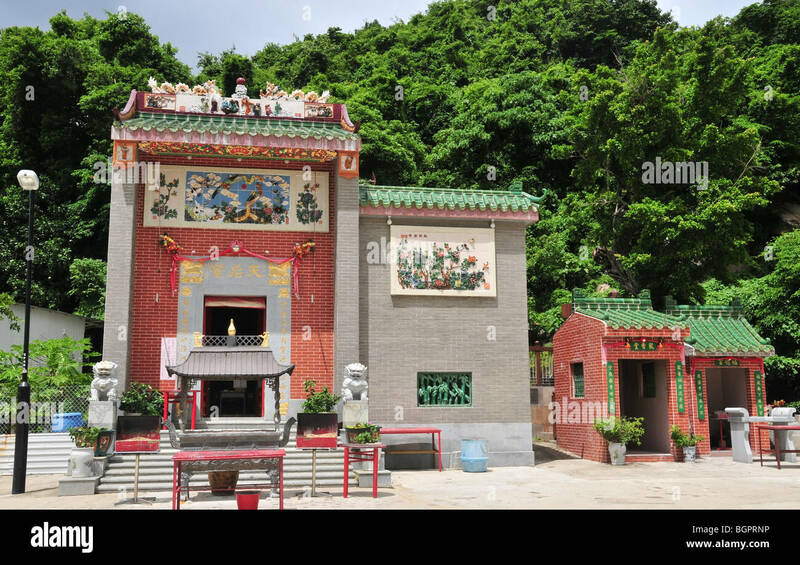 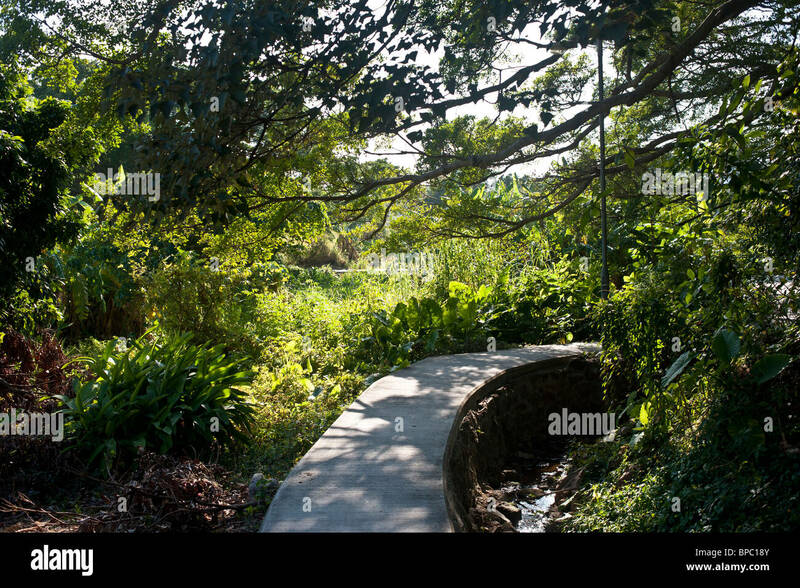 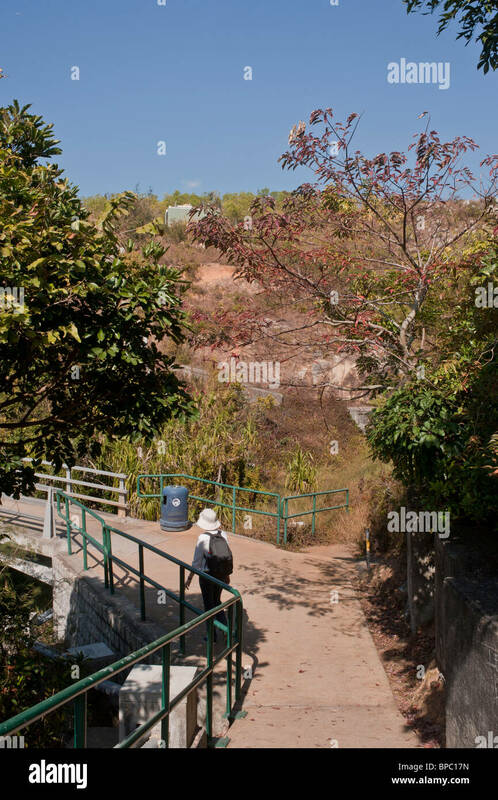 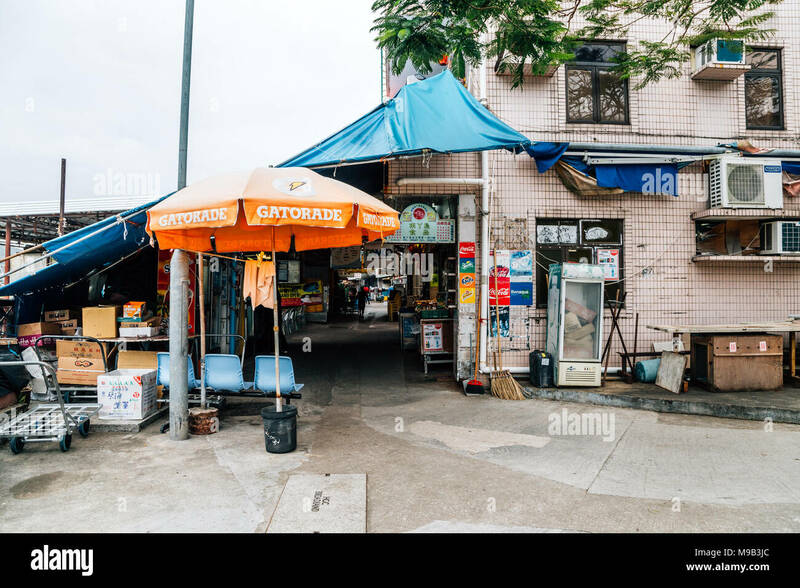 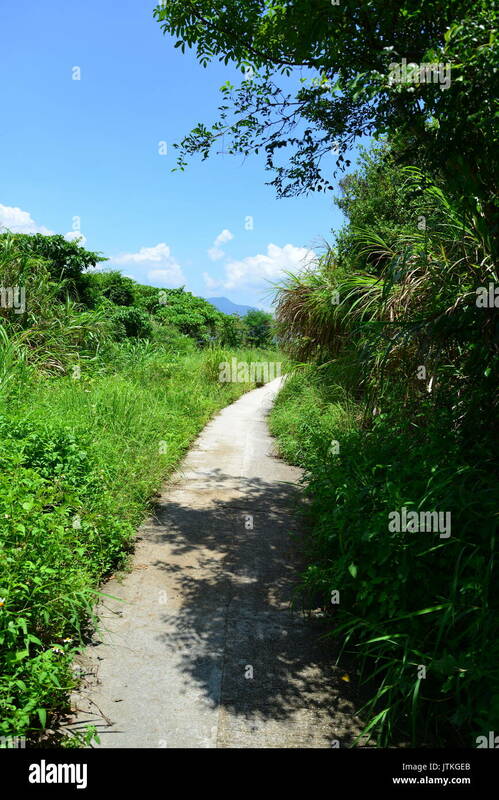 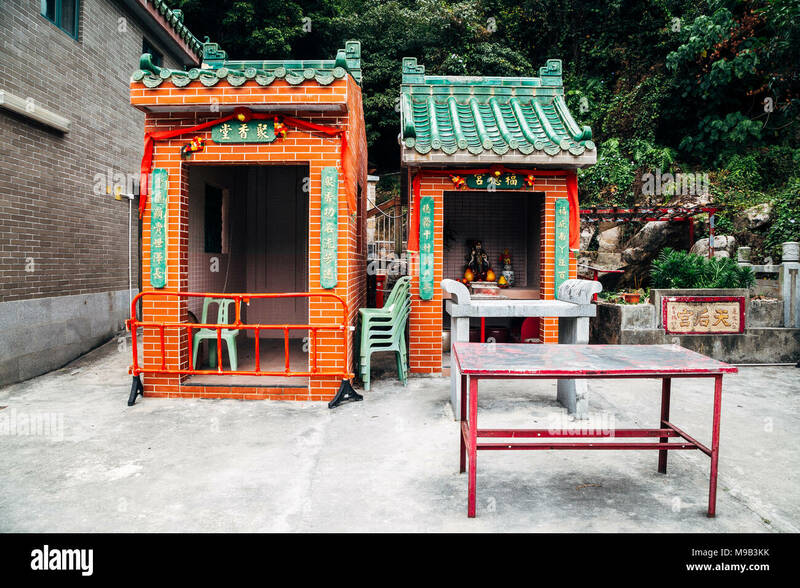 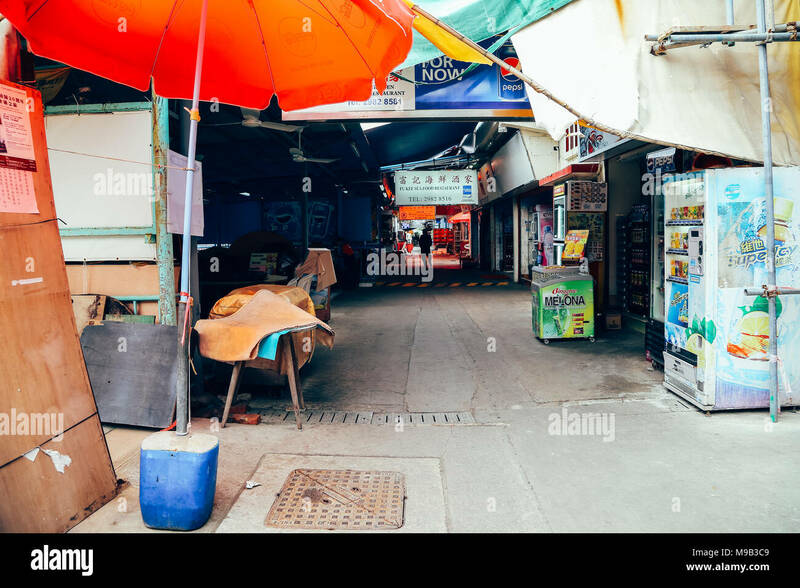 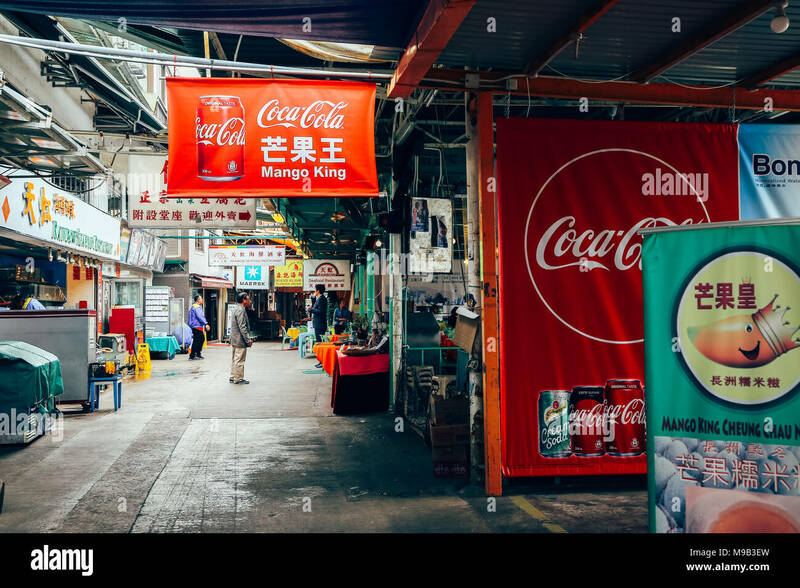 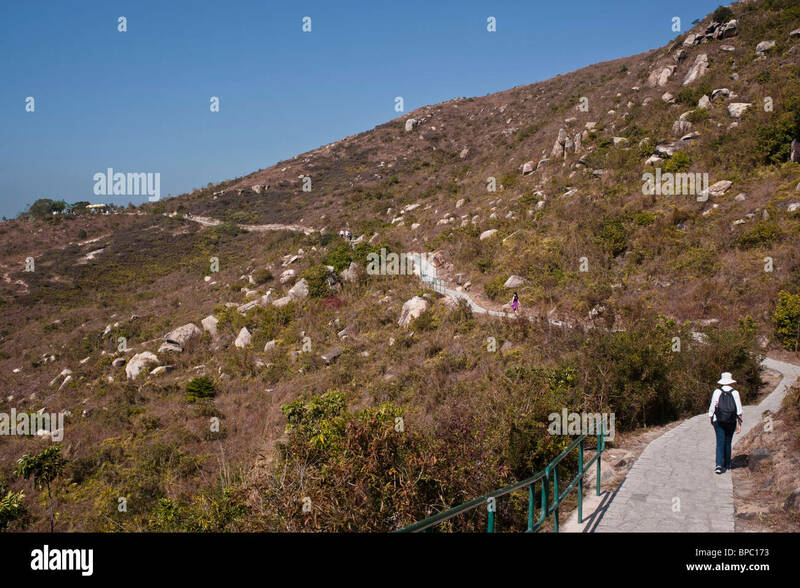 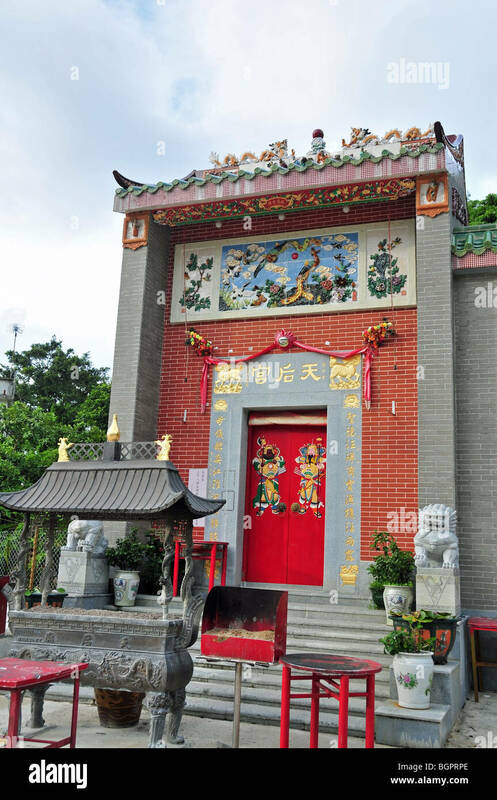 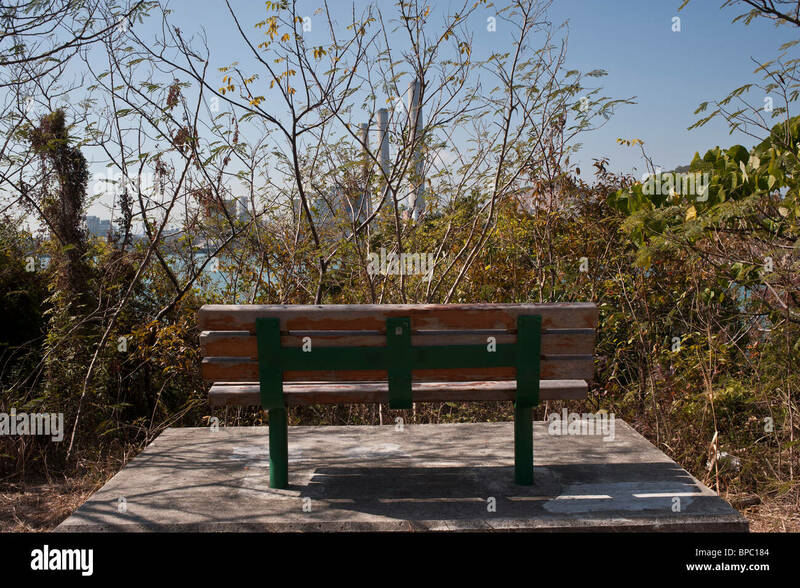 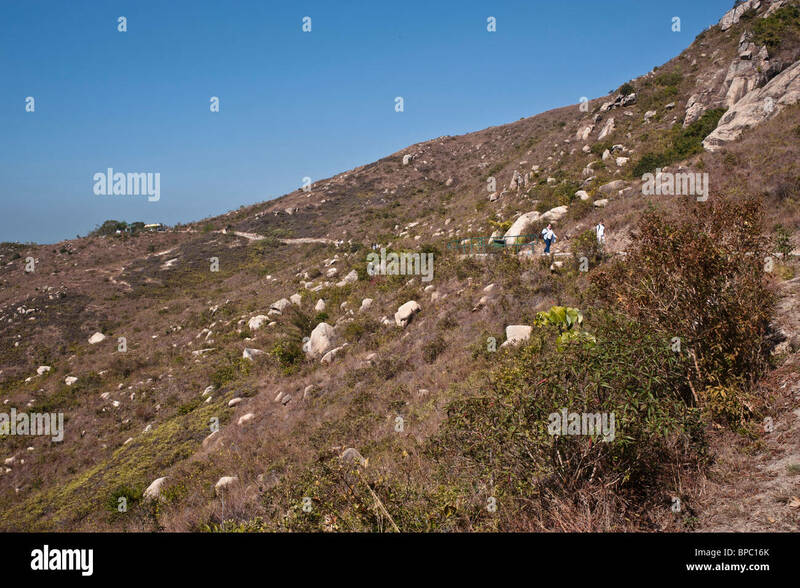 Hong Kong, The Lamma Family trail. 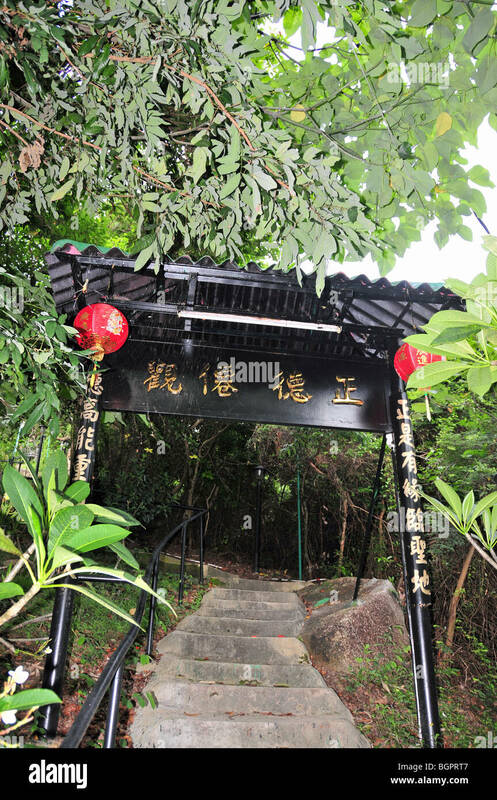 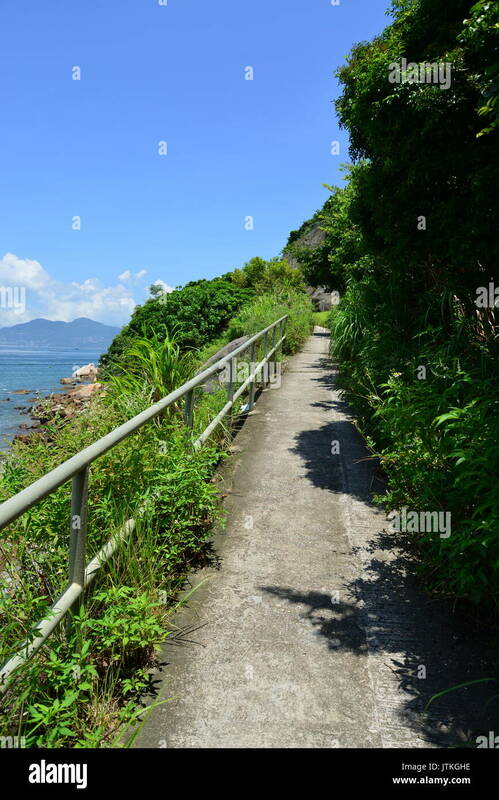 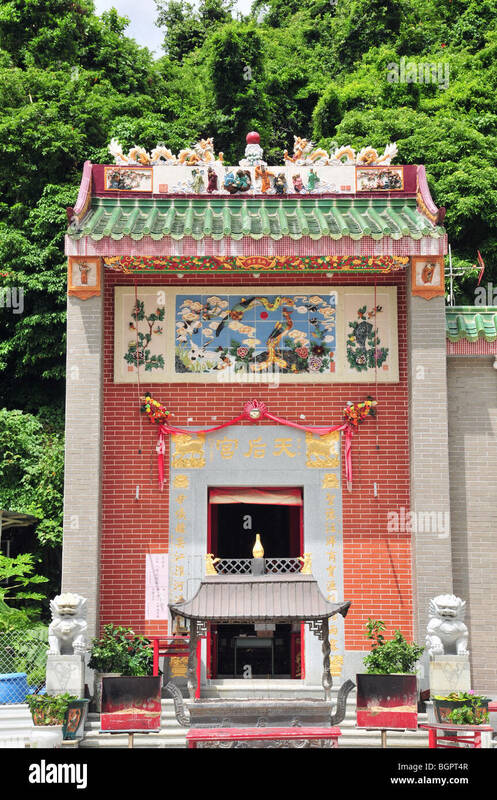 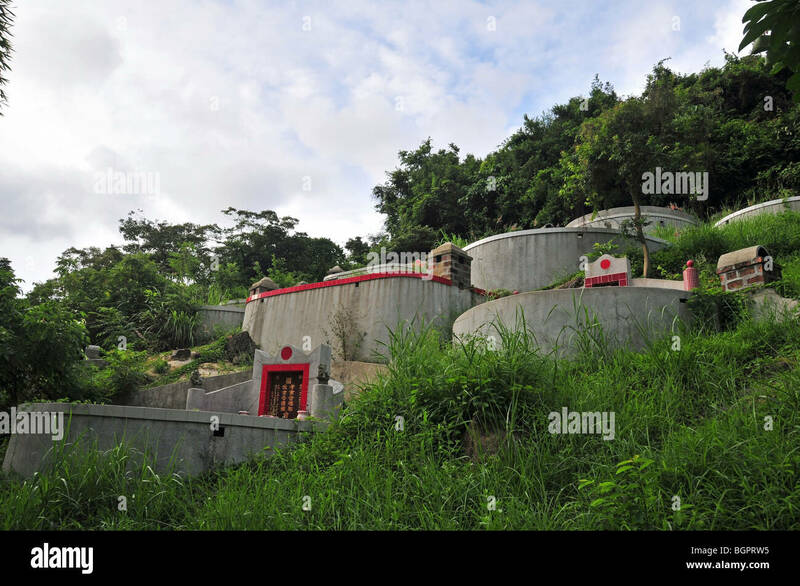 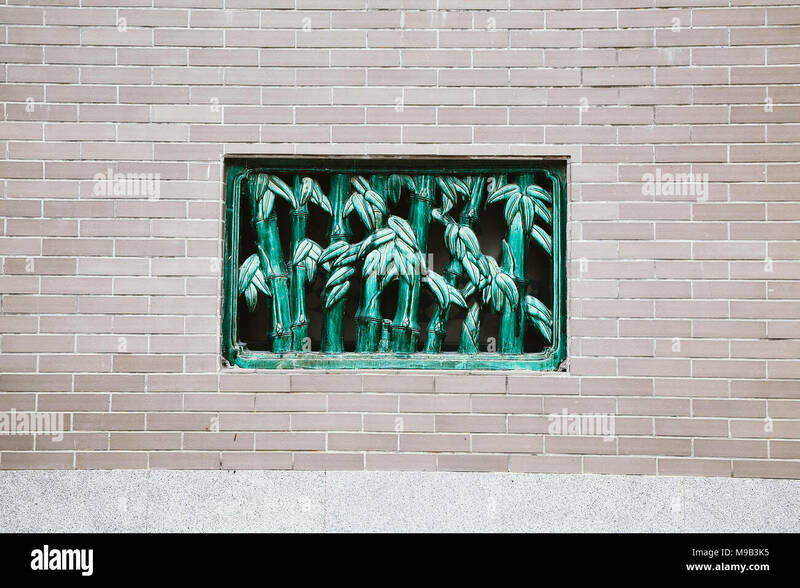 Walk from Yung Shu Wan to Sok Kwu Wan through the hills and along the beaches. 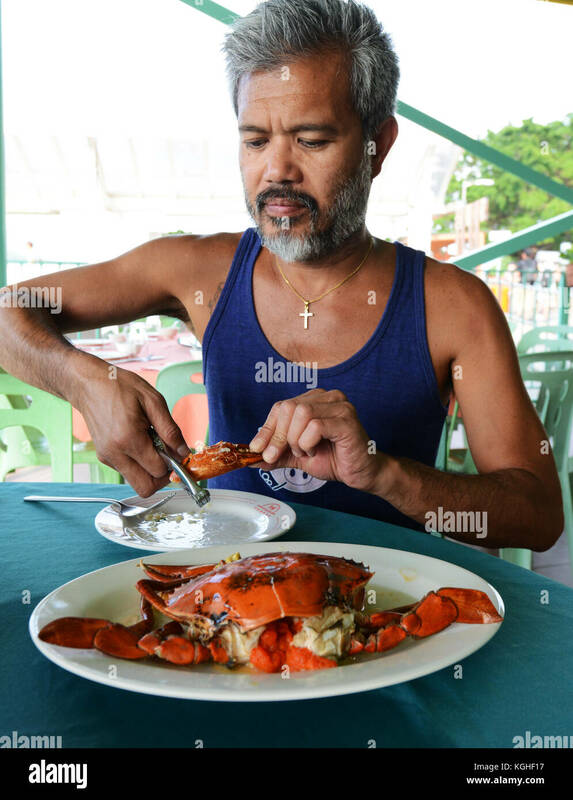 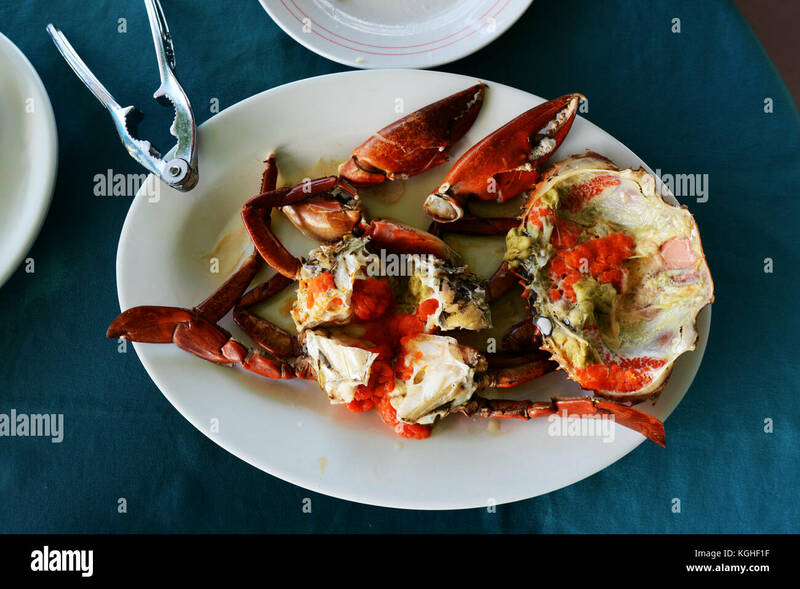 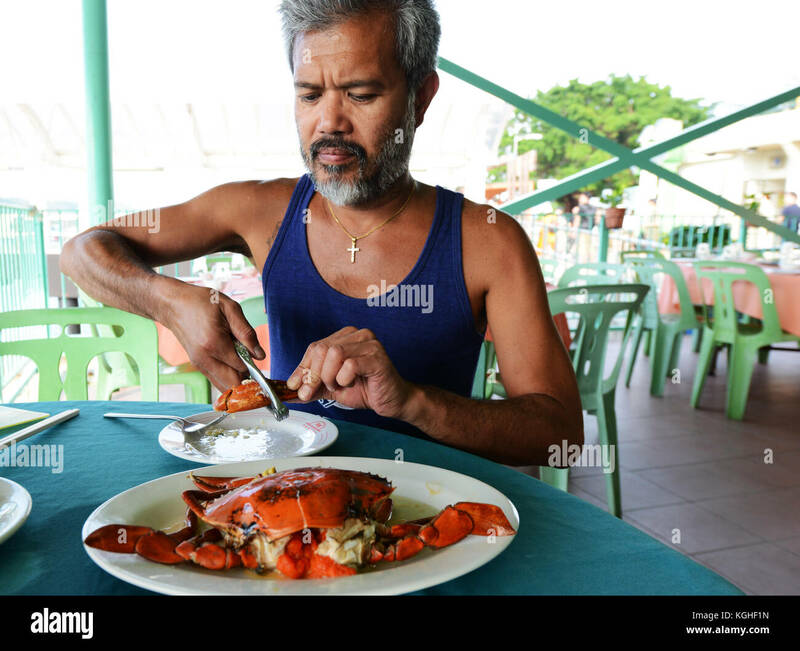 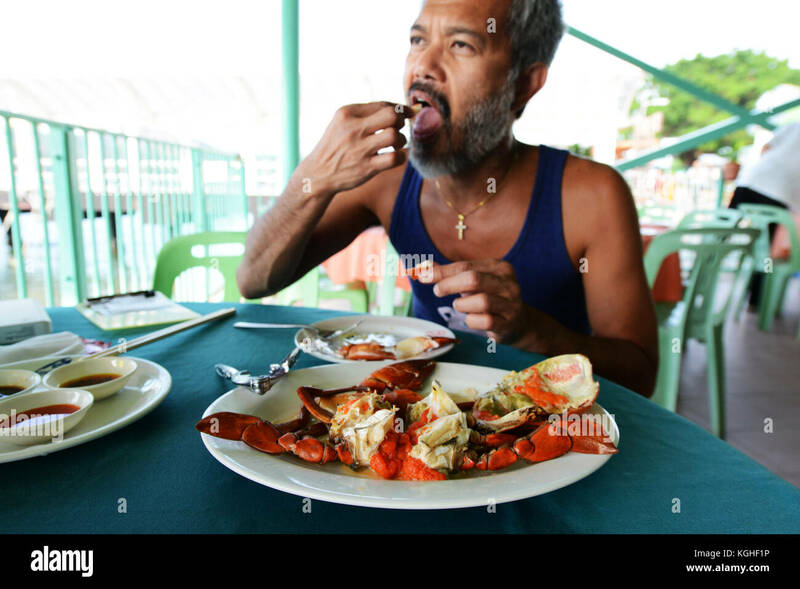 A tourist enjoying a female crab with her eggs. 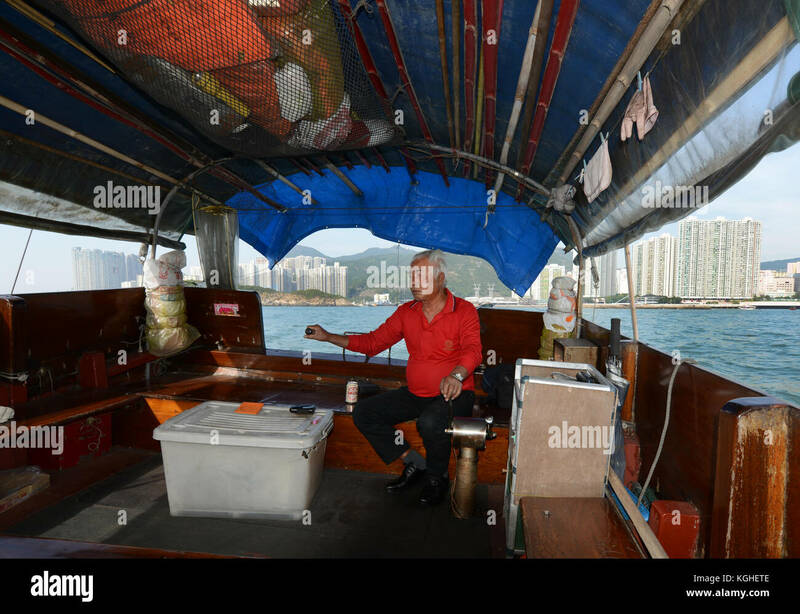 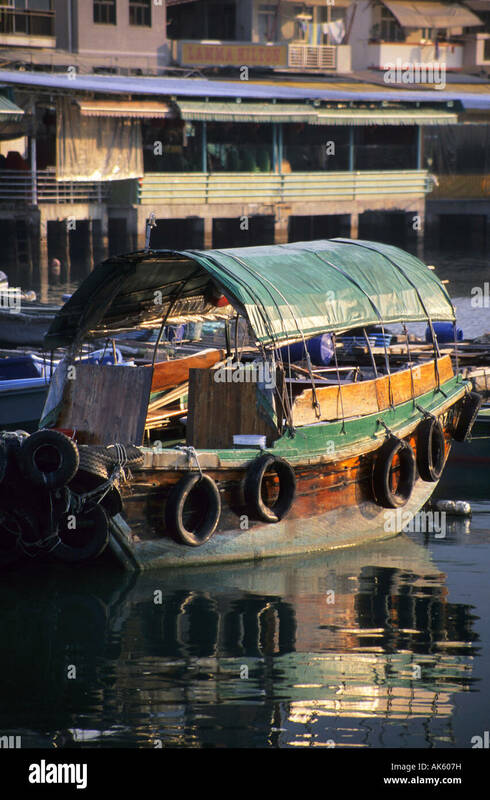 On a Junk boat from Aberdeen to Sok Kwu Wan. 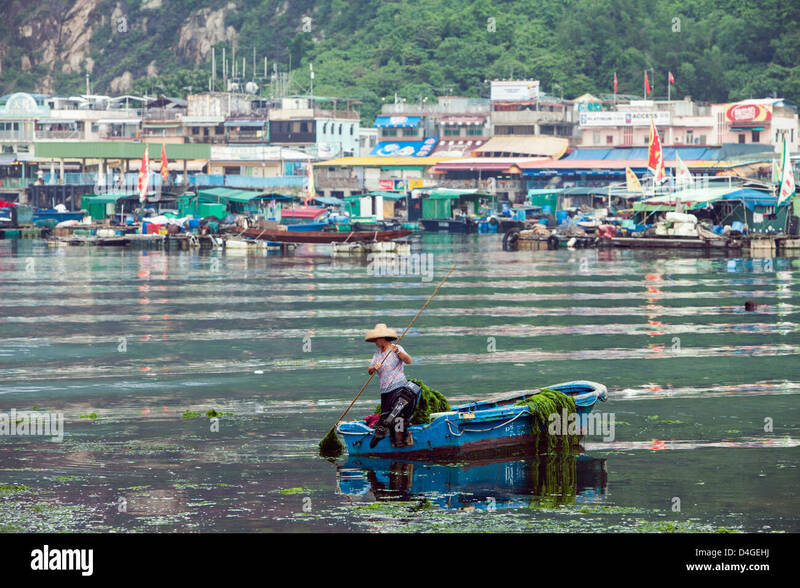 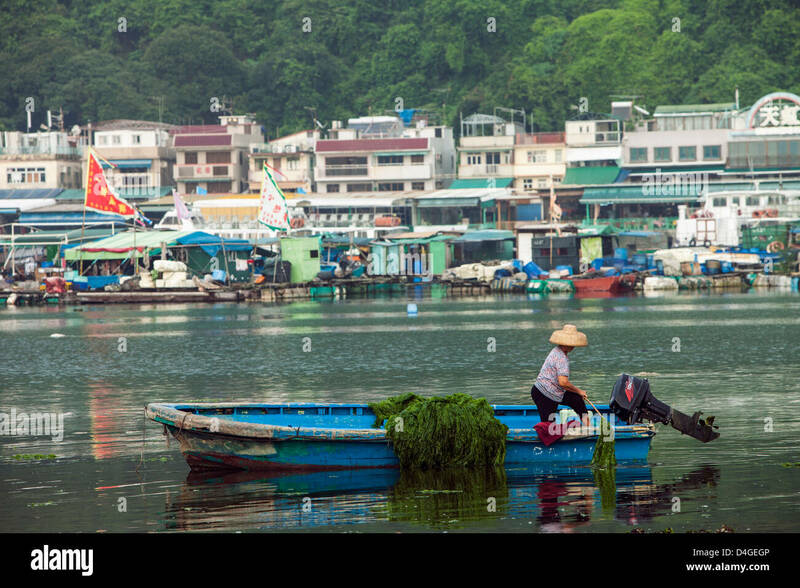 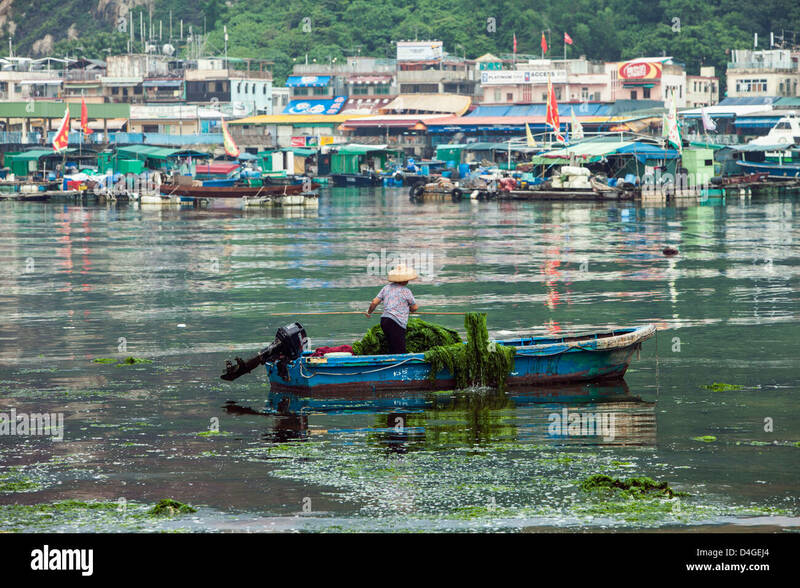 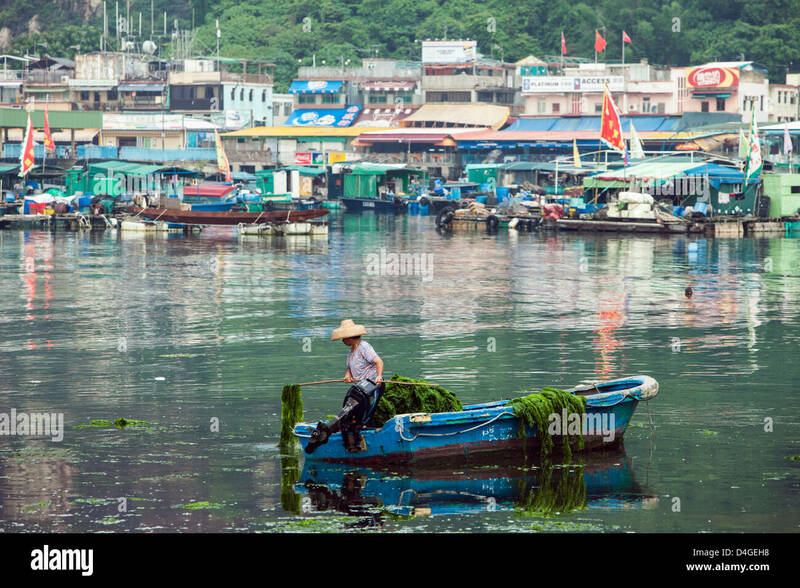 A woman gathering seaweed from a boat in Sok Kwu Wan (Picnic Bay), on Lamma Island, Hong Kong. 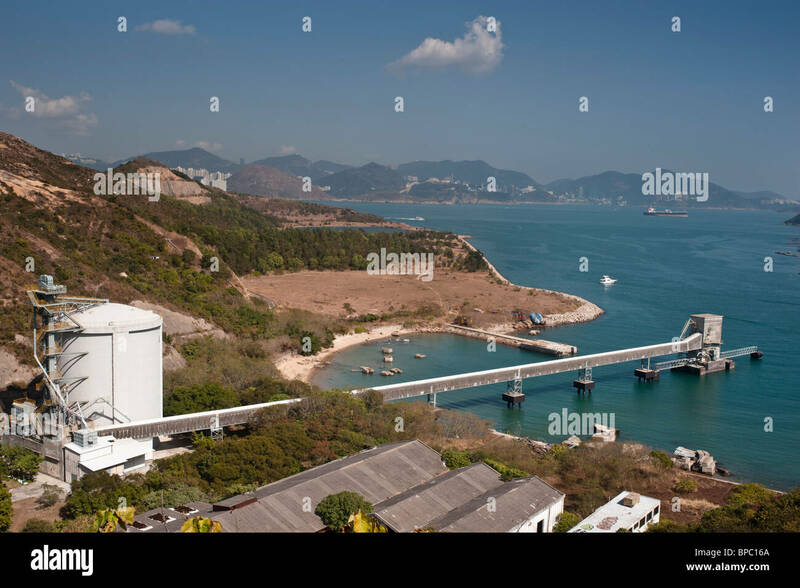 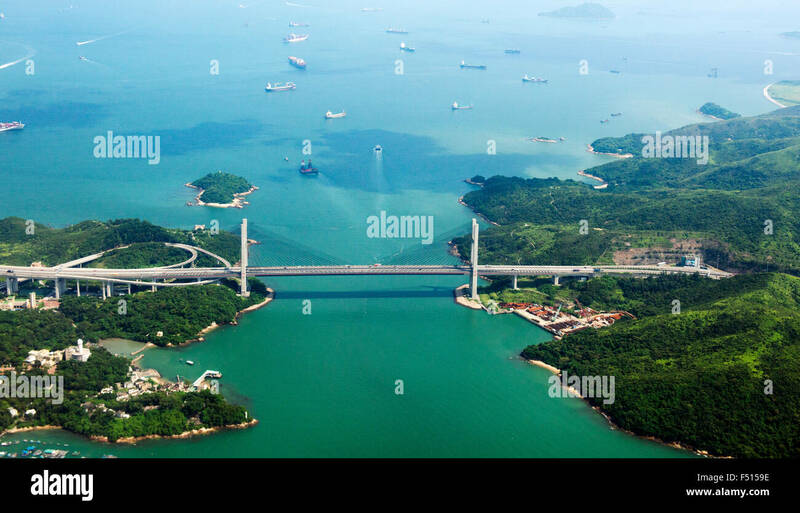 An aerial view of the Kap Shu Mun bridge in Hong Kong. 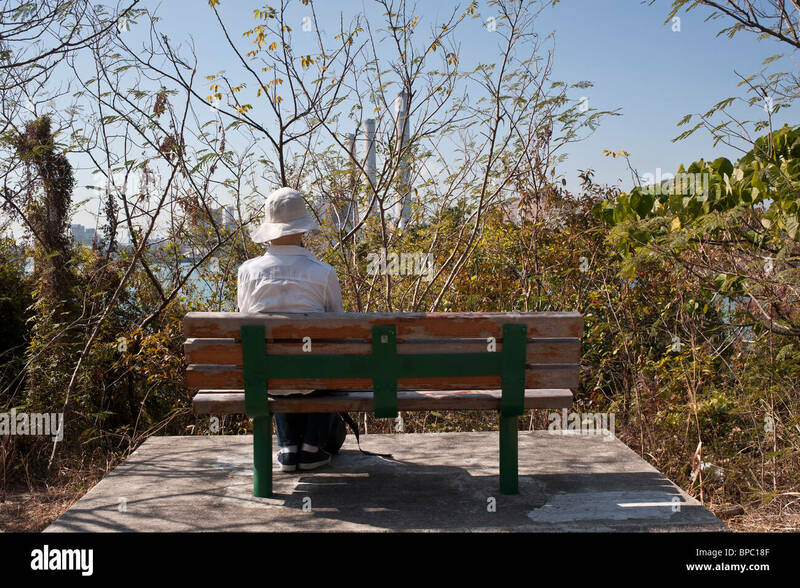 BERLIN - MARCH 18, 2017: Emotional fans. 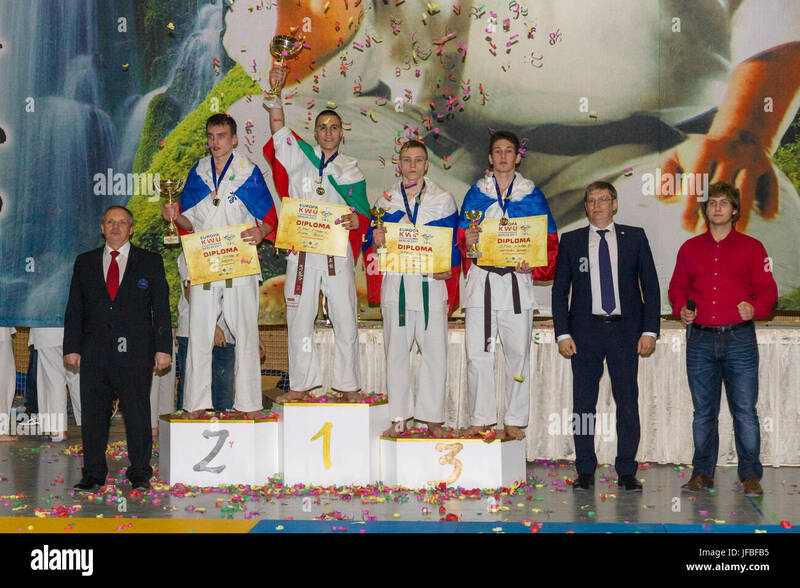 European championship Kyokushin World Union (KWU) for Children and Youth. 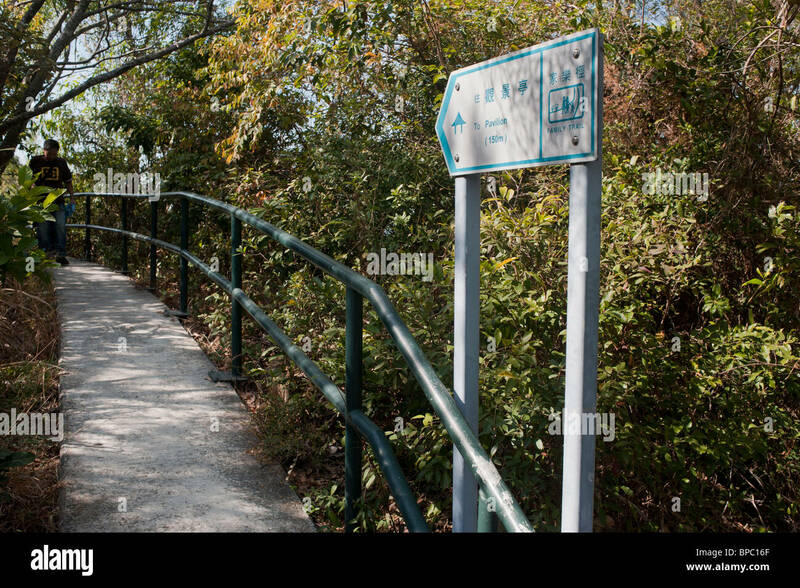 BERLIN - MARCH 18, 2017: Winners of the competition! 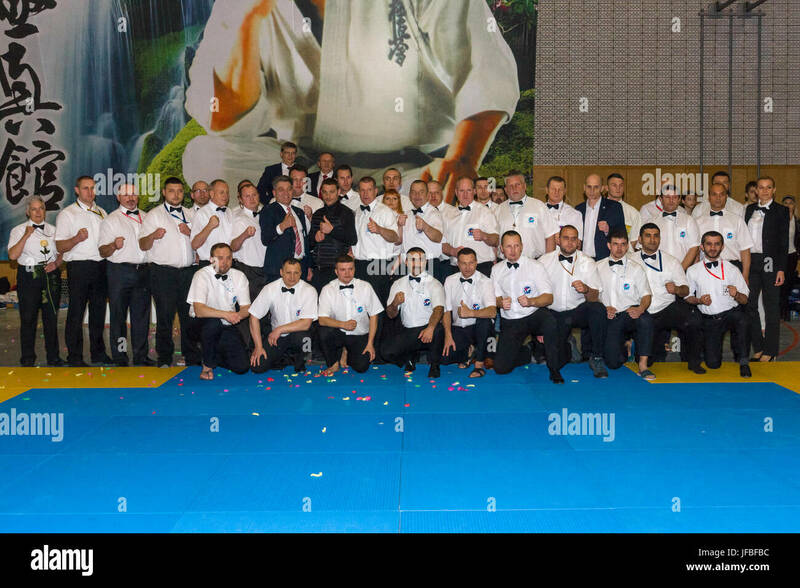 European championship Kyokushin World Union (KWU) for Children and Youth. 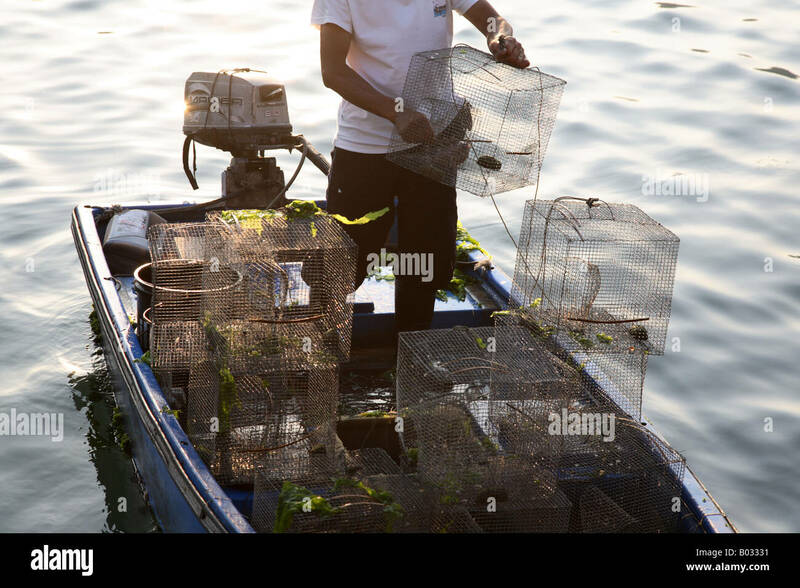 BERLIN - MARCH 18, 2017: Refereeing team. 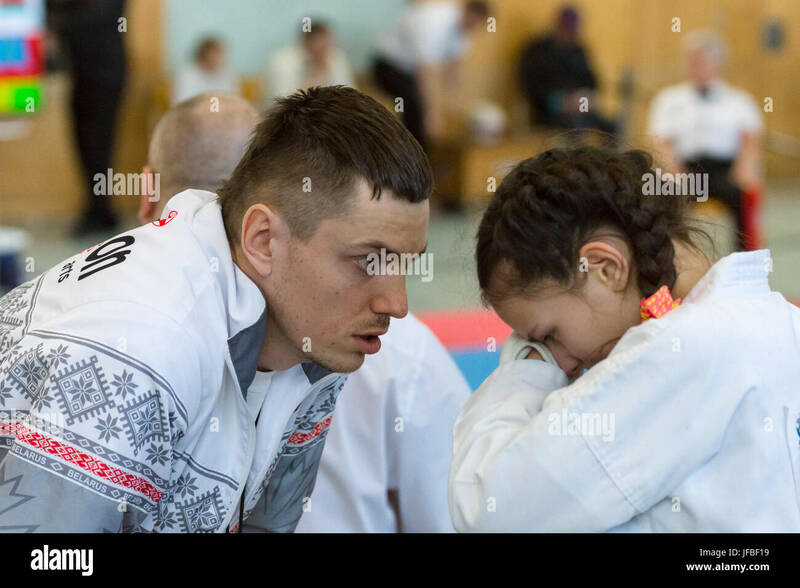 European championship Kyokushin World Union (KWU) for Children and Youth. 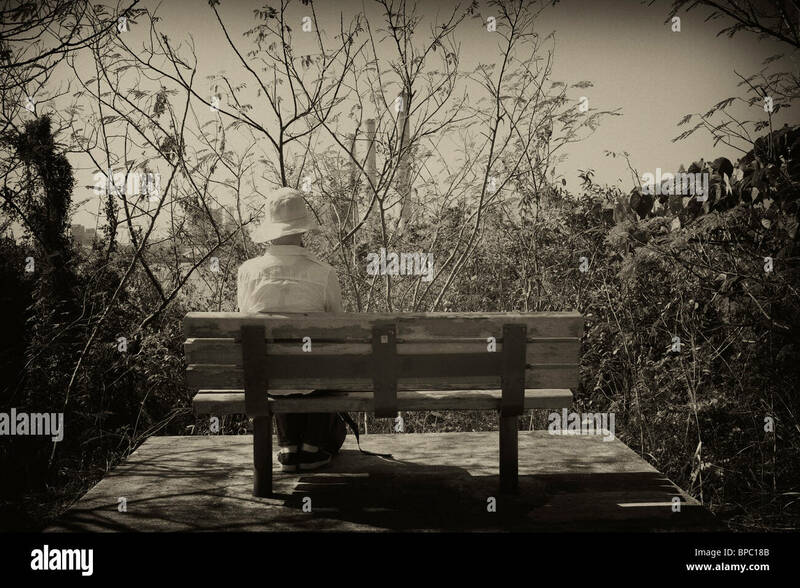 BERLIN - MARCH 18, 2017: The bitterness of defeat. 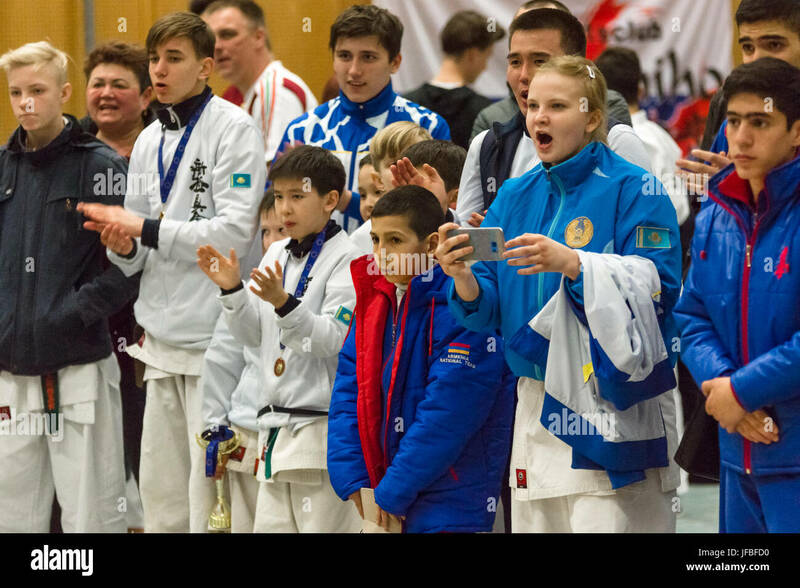 European championship Kyokushin World Union (KWU) for Children and Youth.